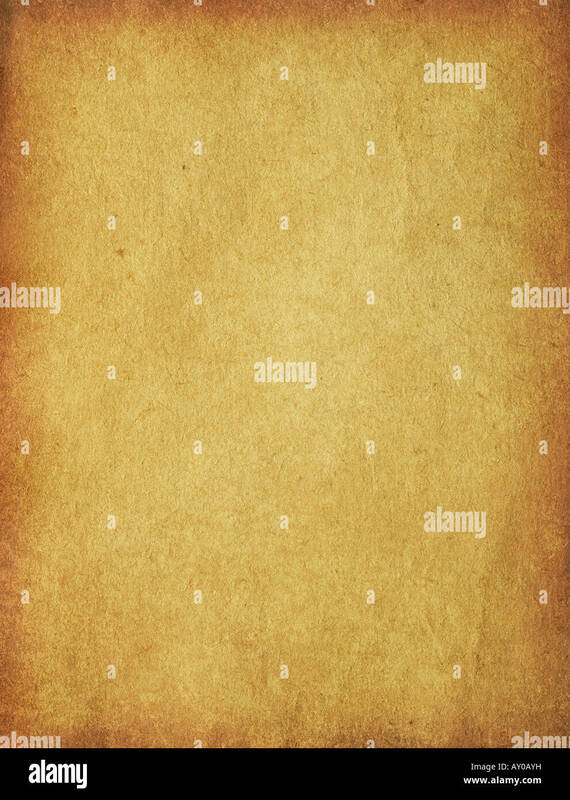 Old vintage paper from 1977. 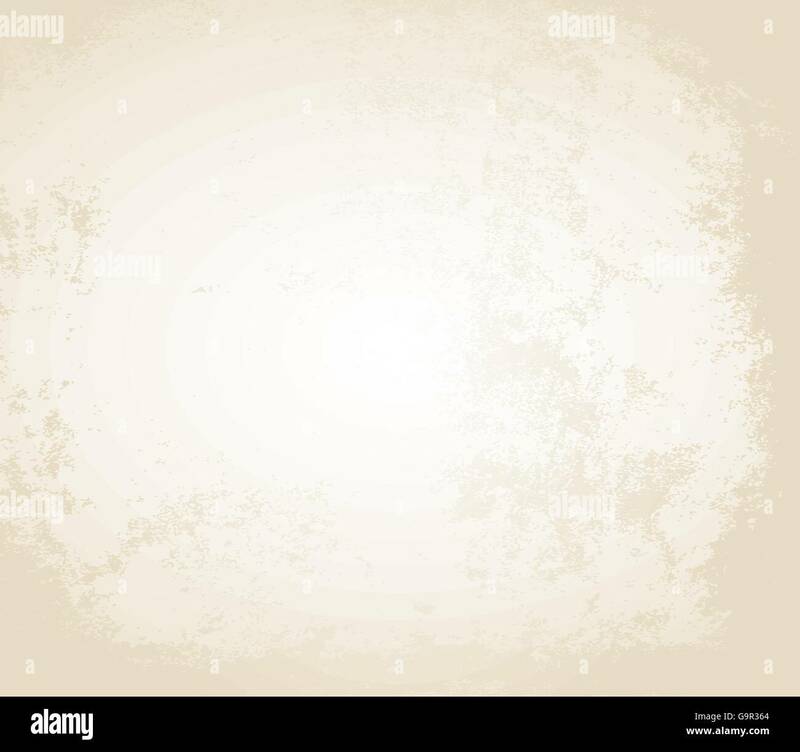 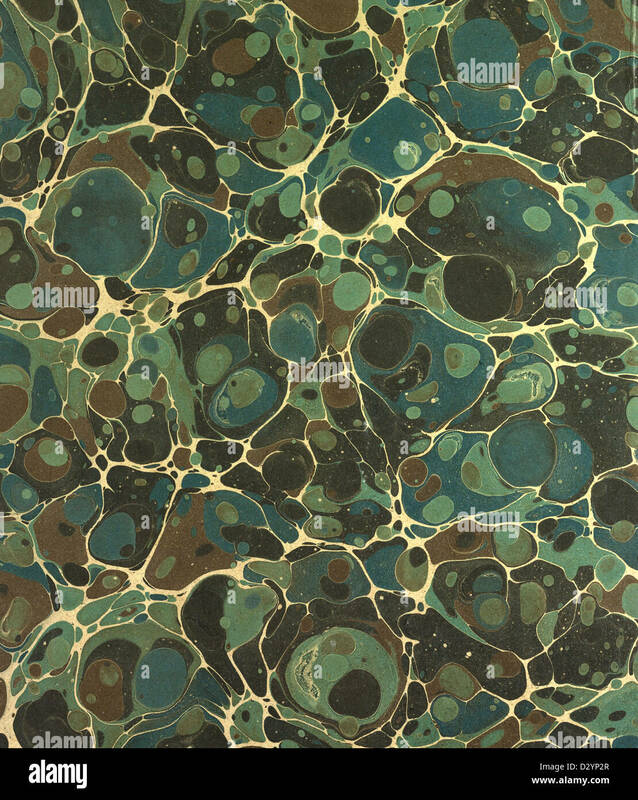 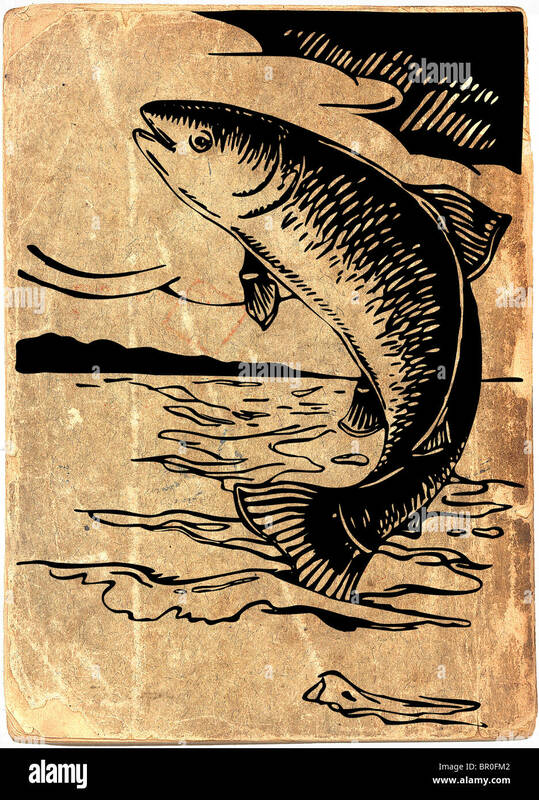 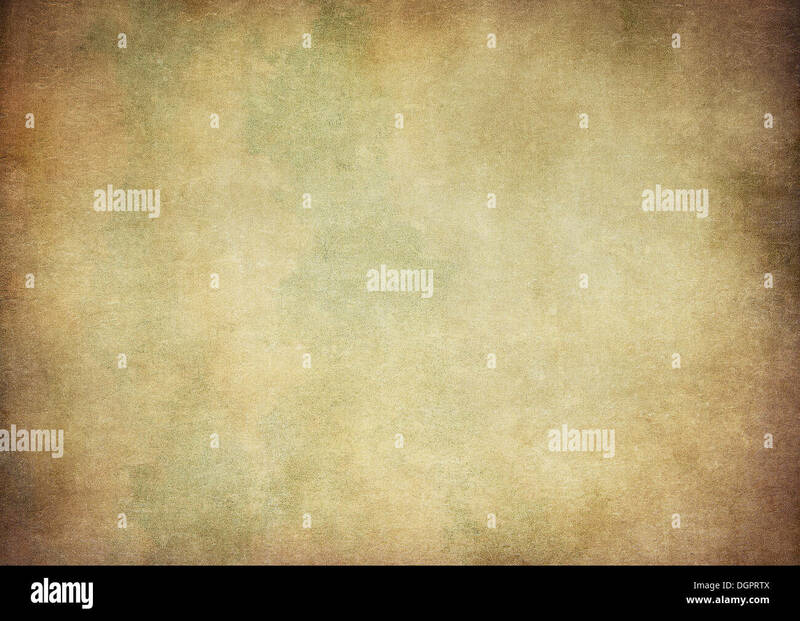 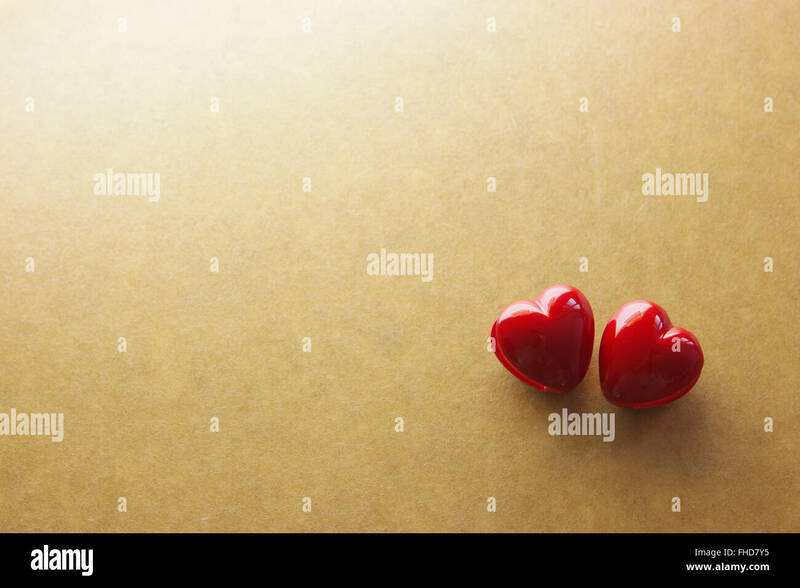 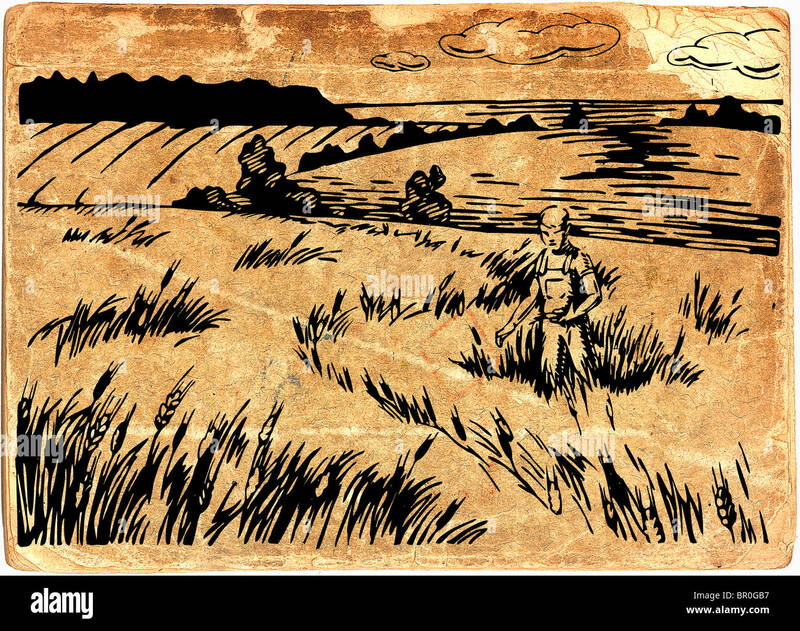 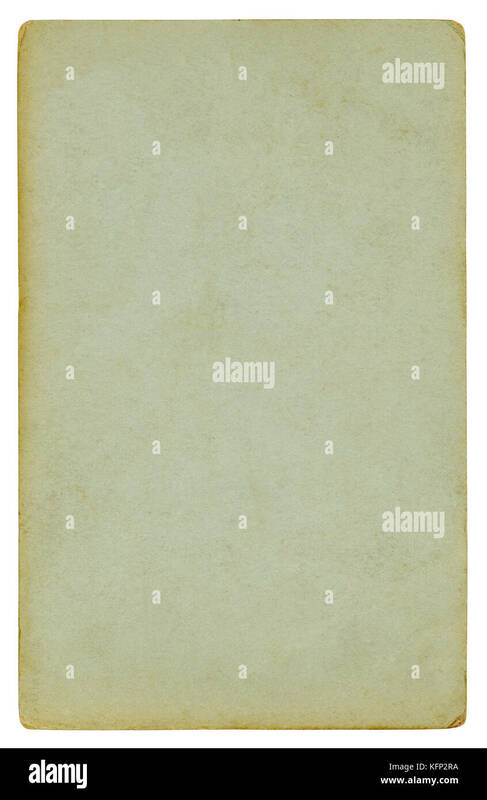 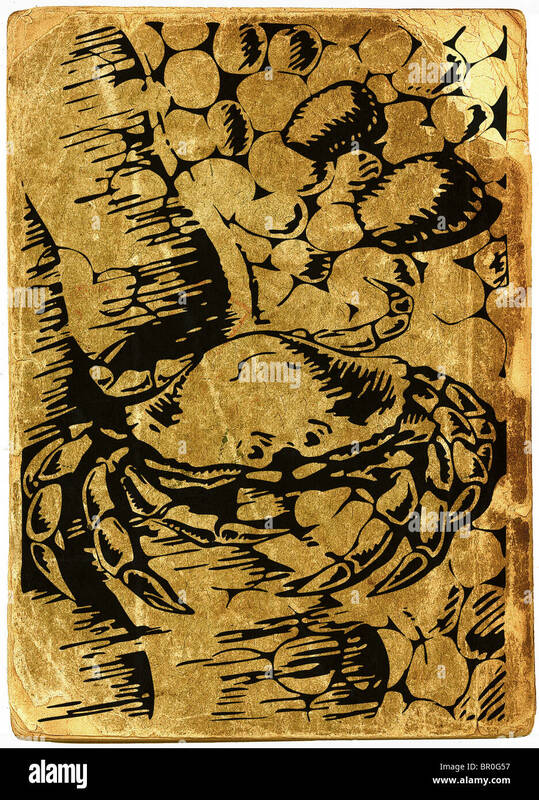 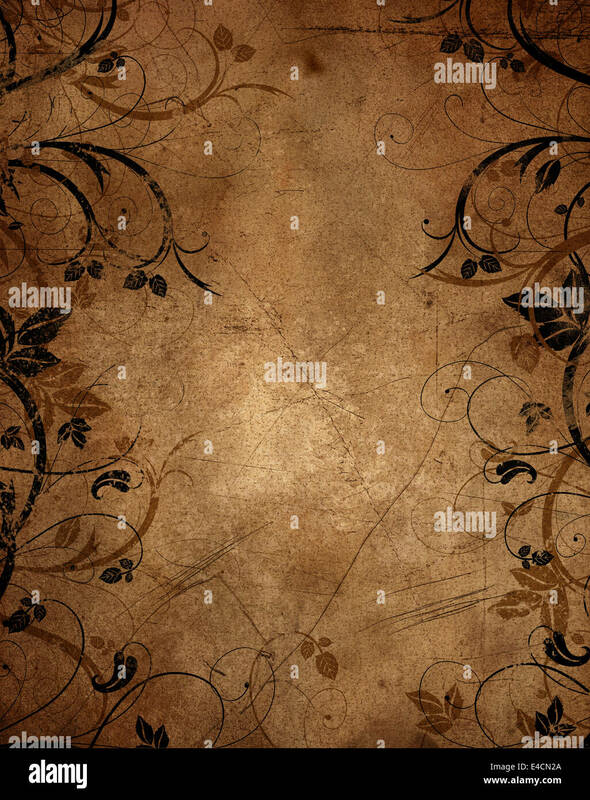 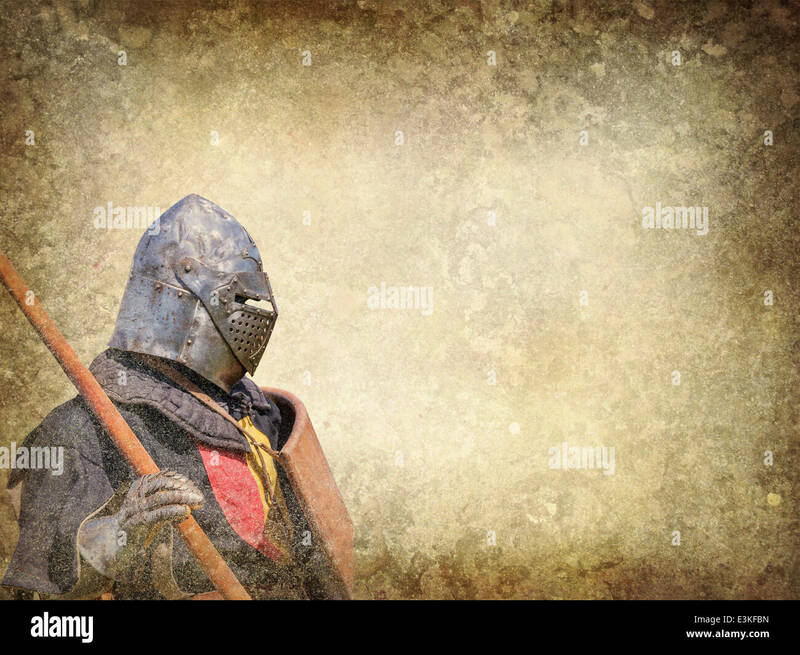 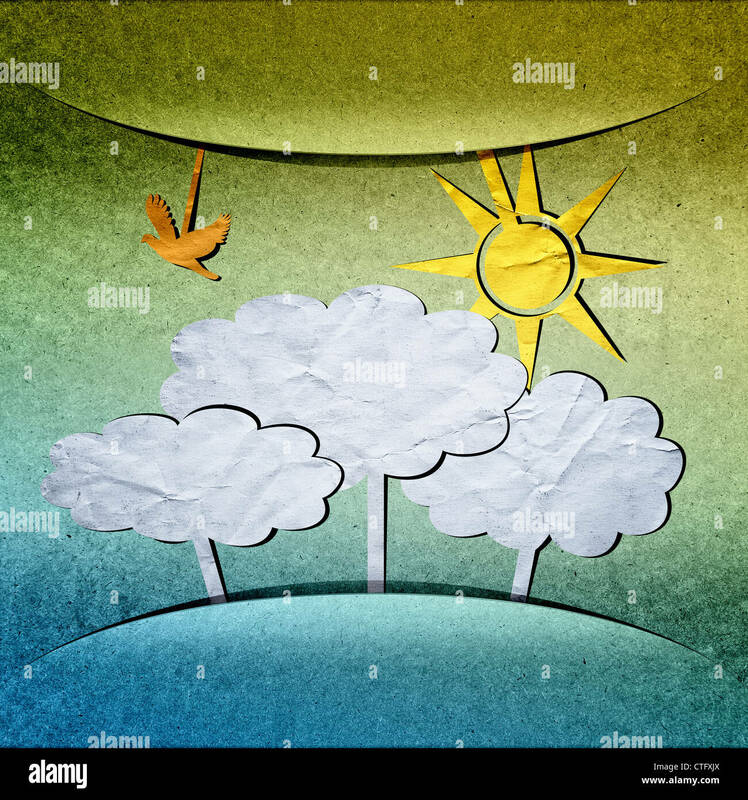 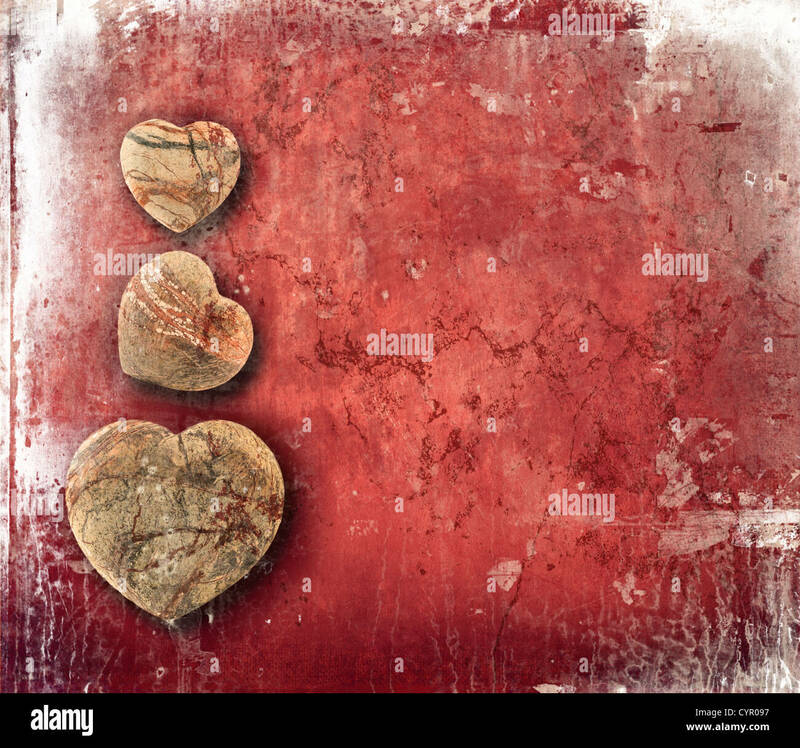 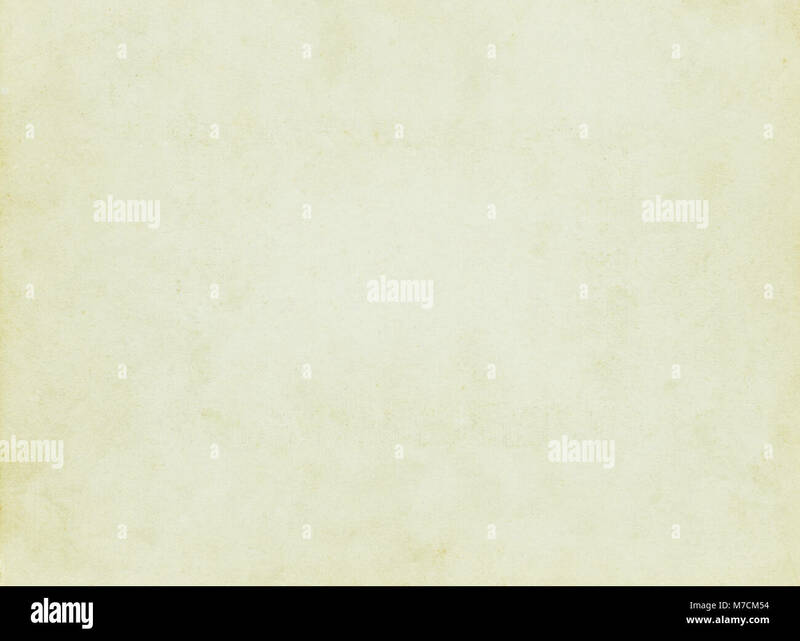 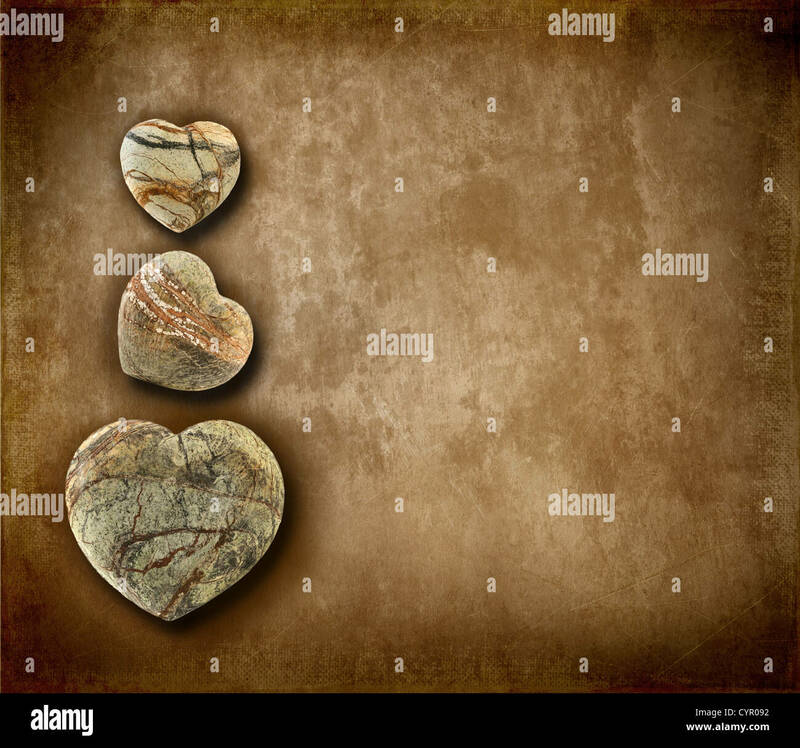 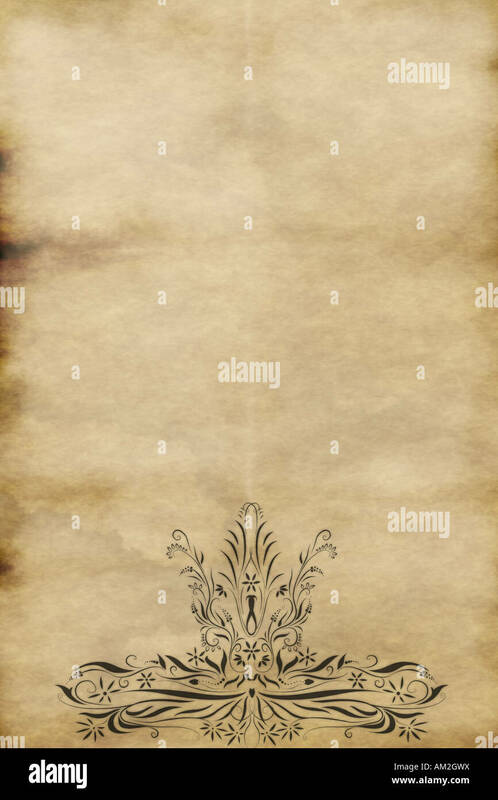 This image is a vector file representing a Vintage Old Paper Texture Vector Background. 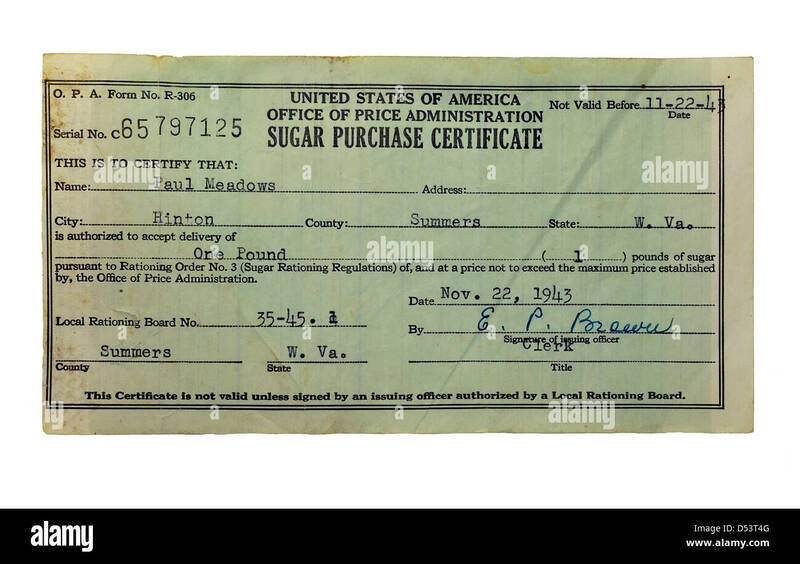 A certificate used to purchase sugar that was rationed during the war, vintage 1943. 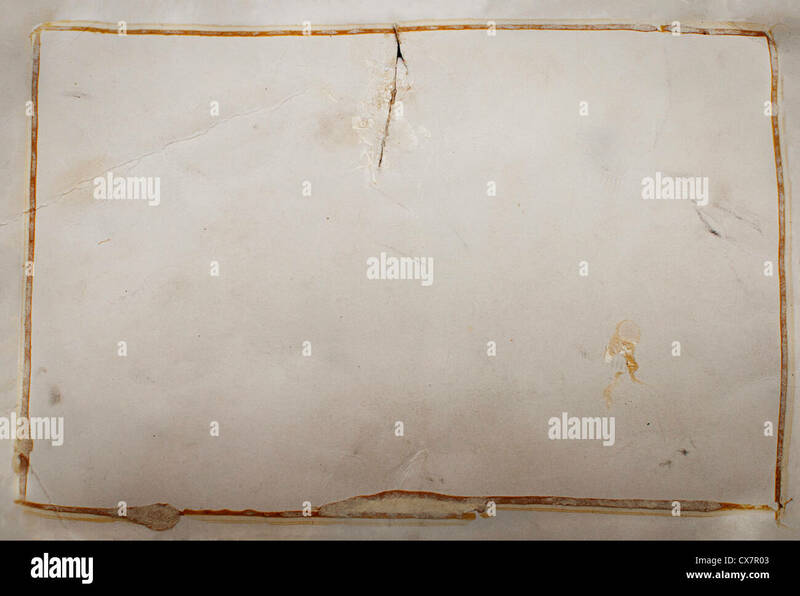 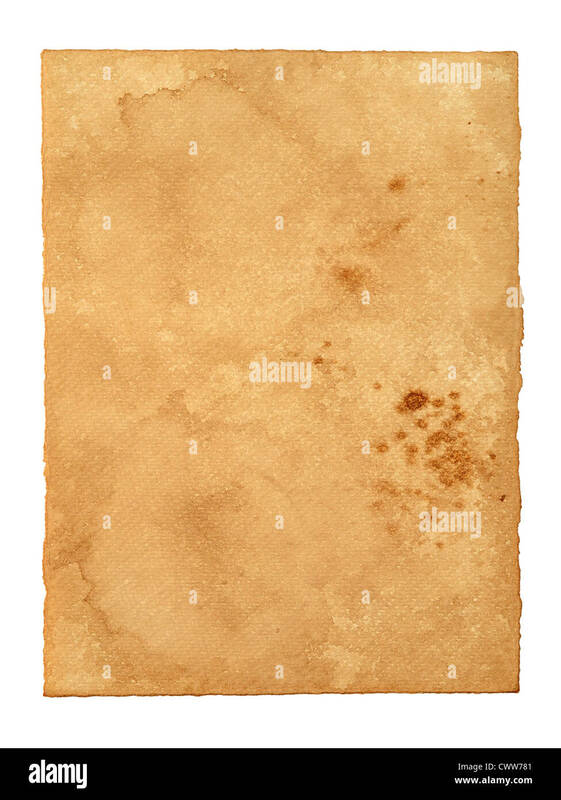 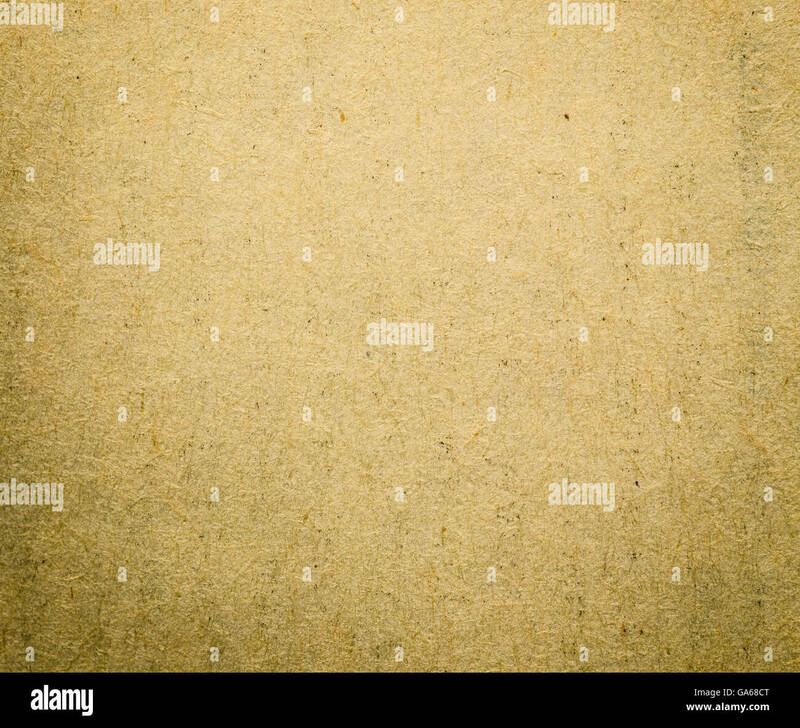 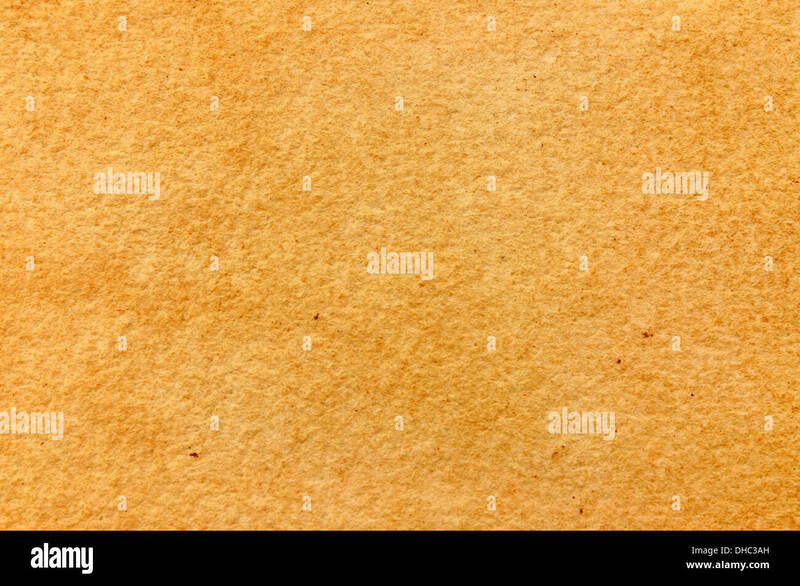 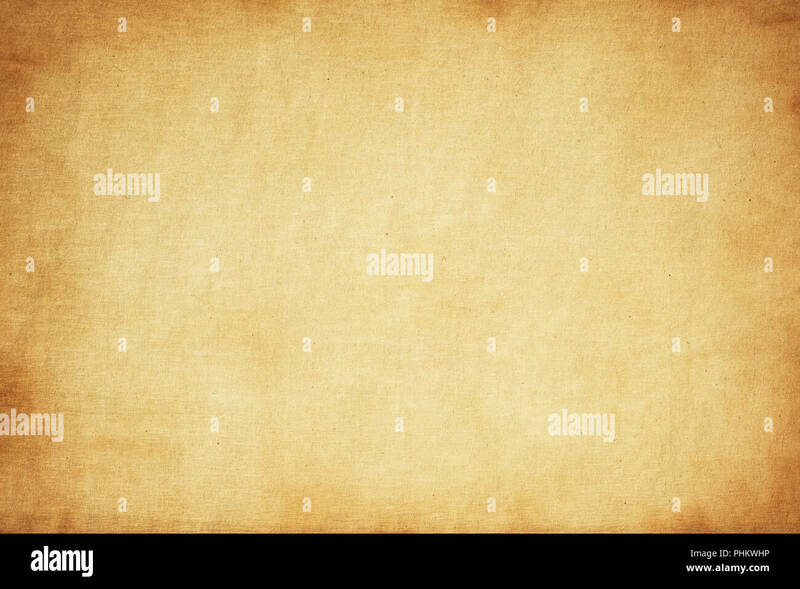 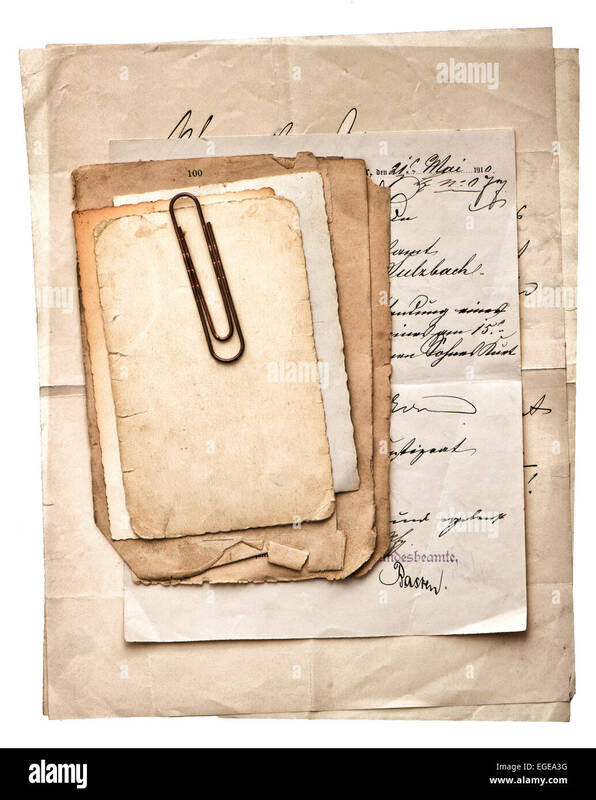 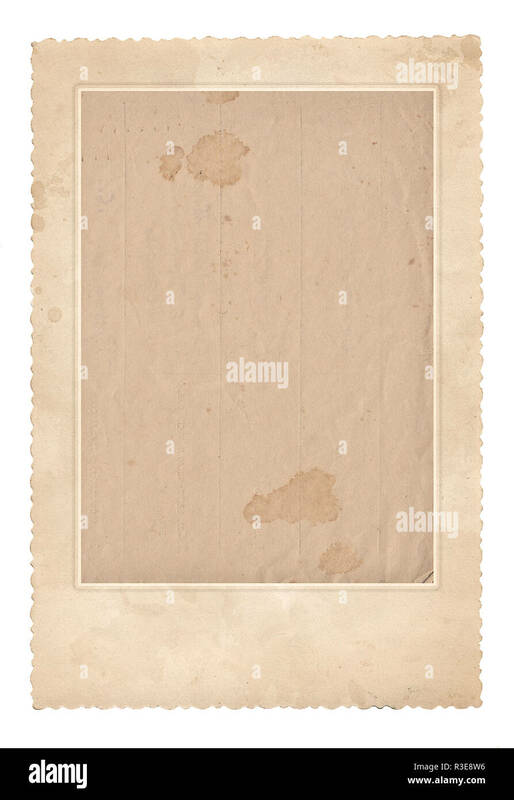 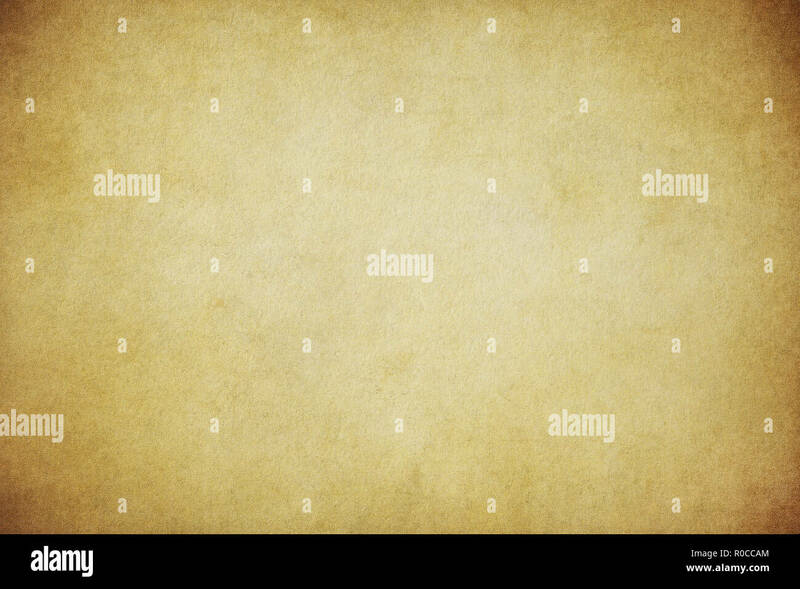 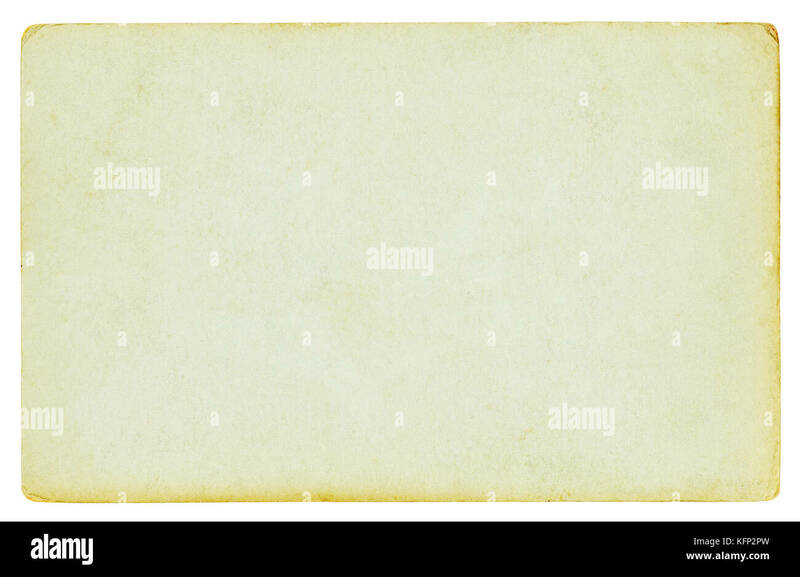 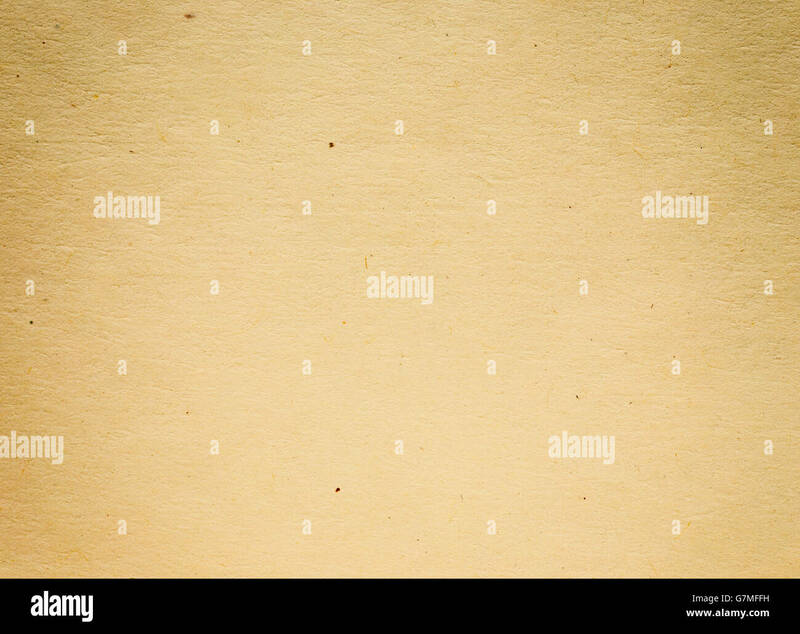 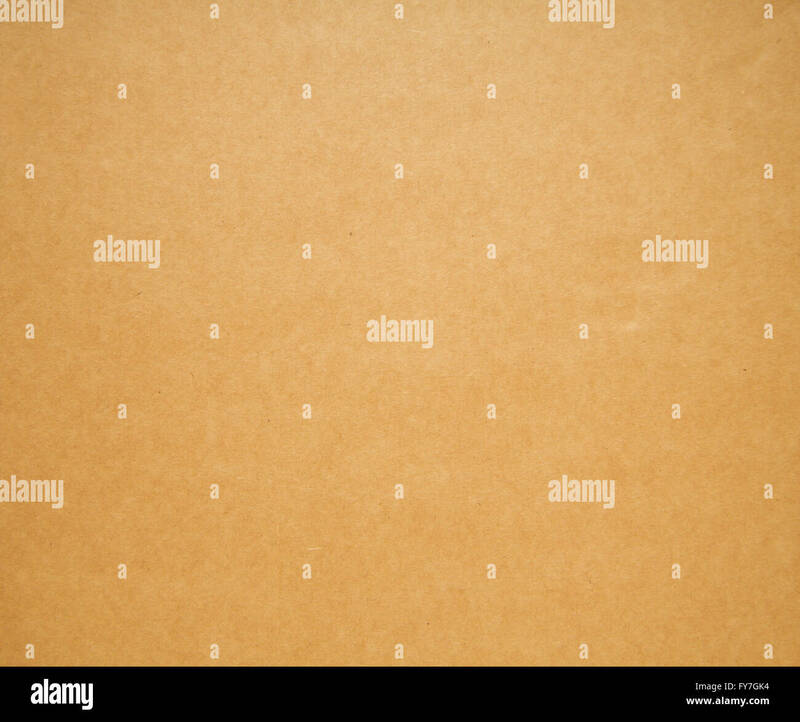 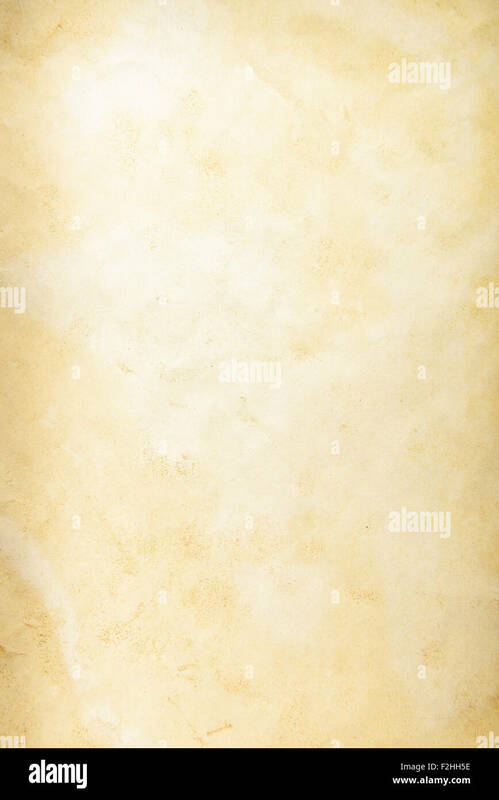 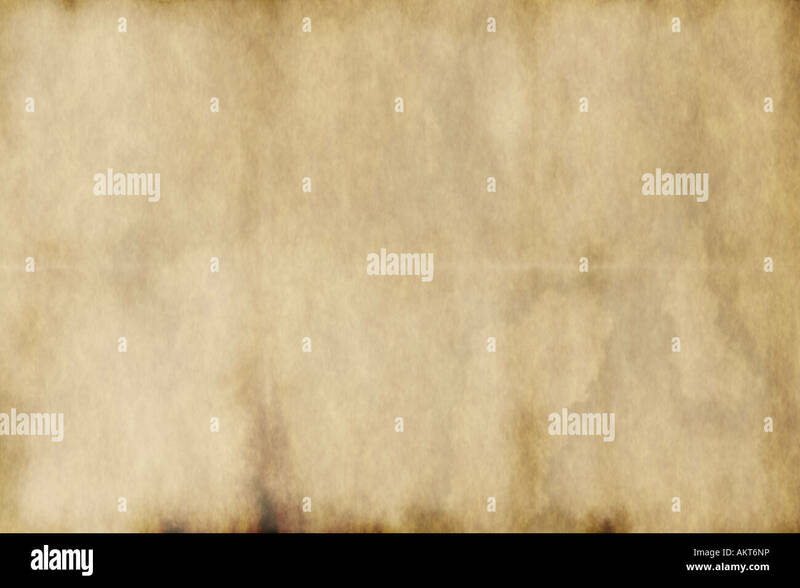 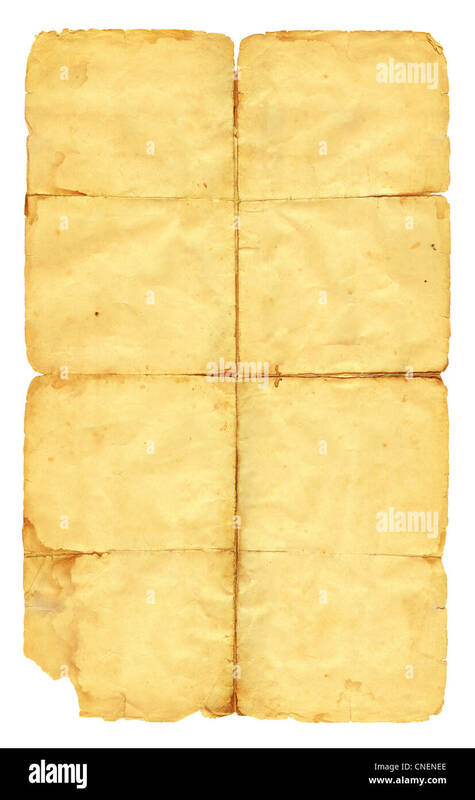 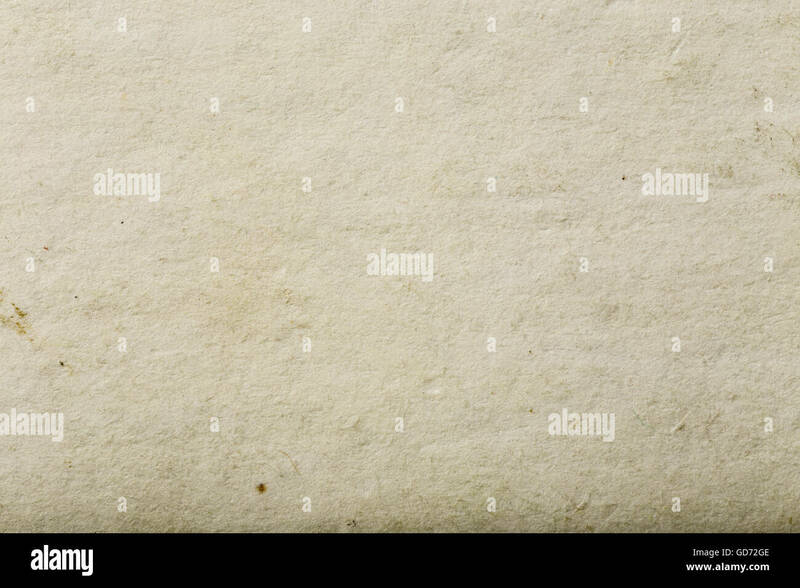 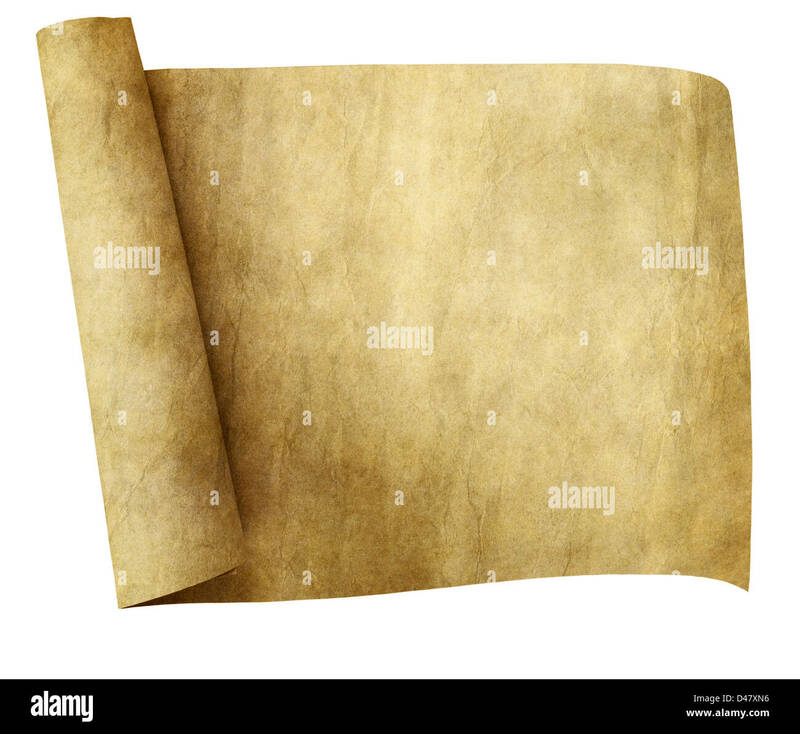 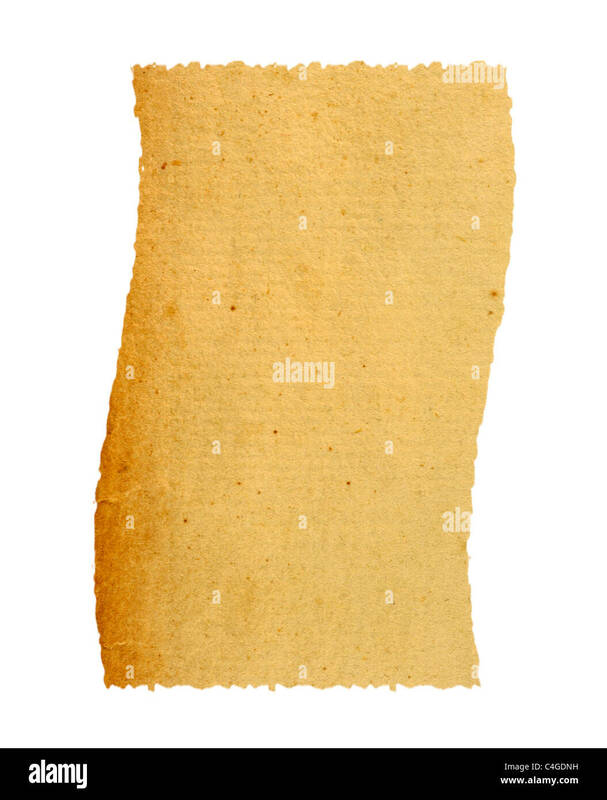 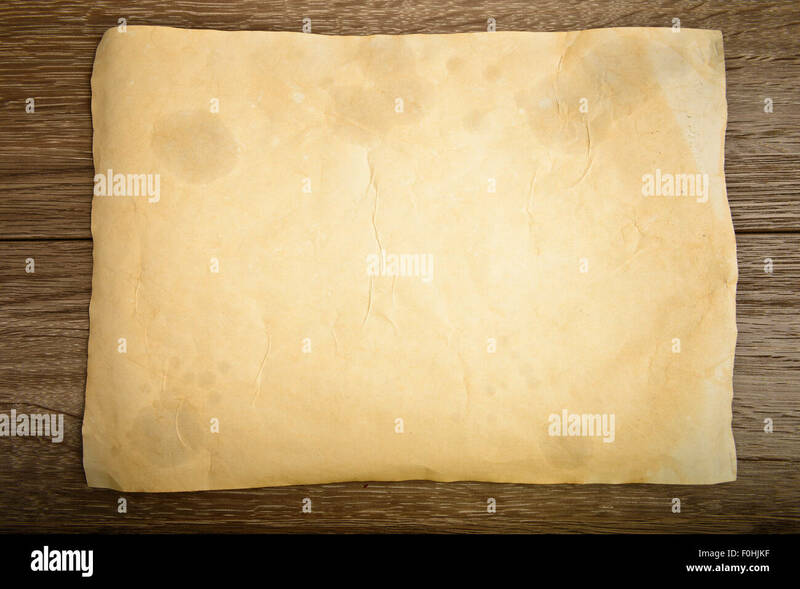 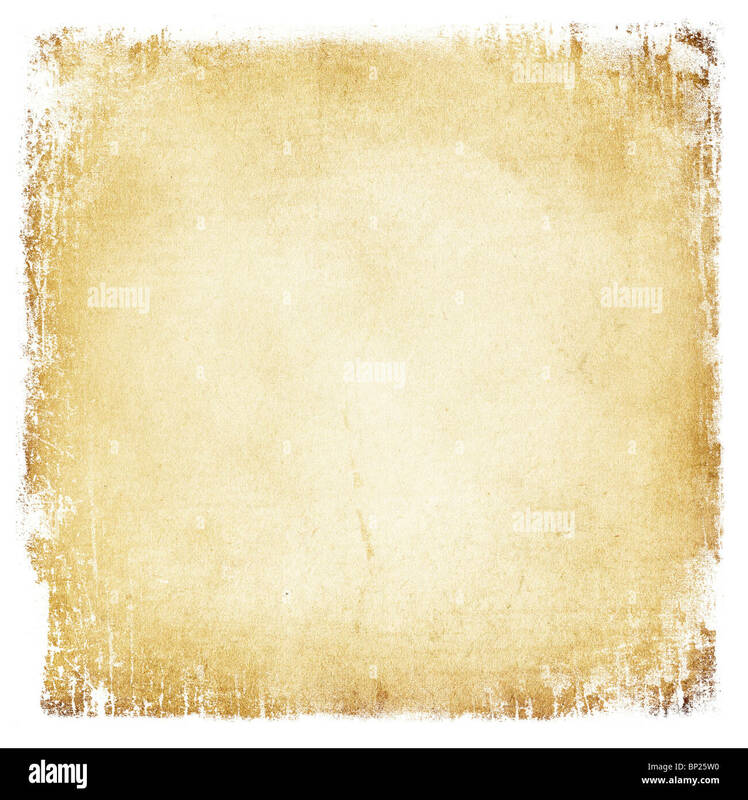 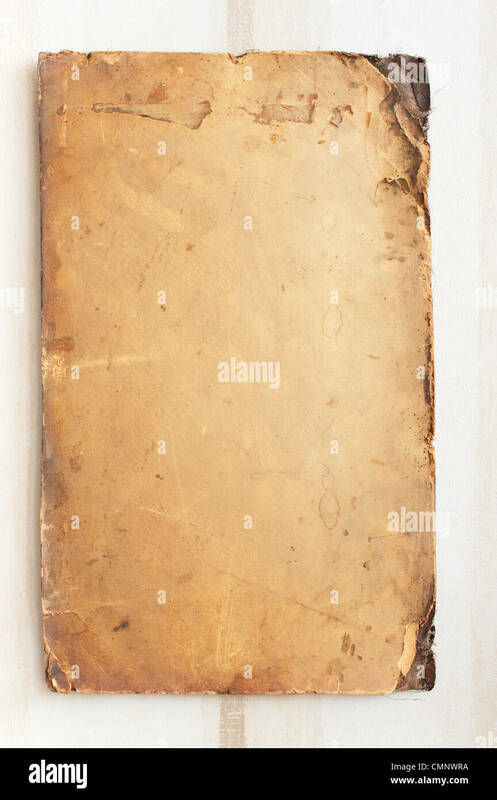 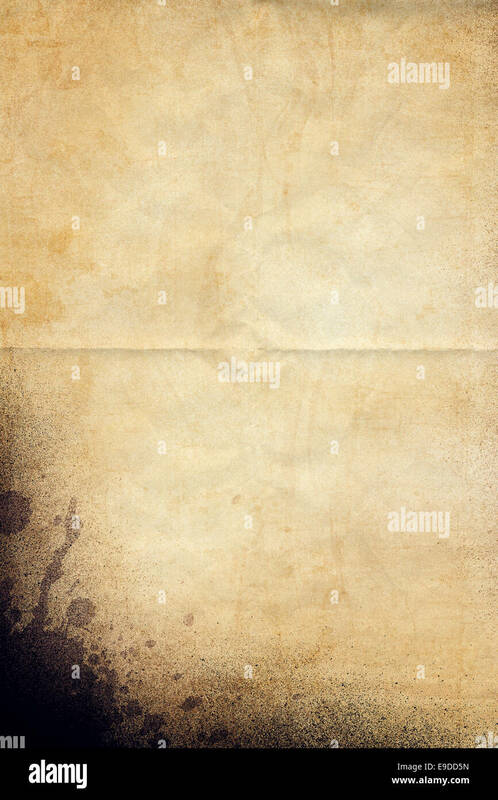 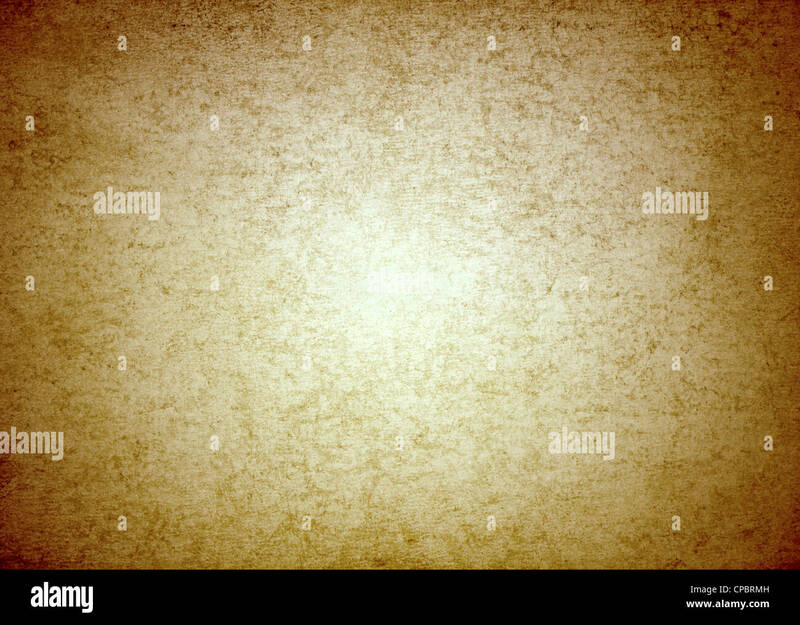 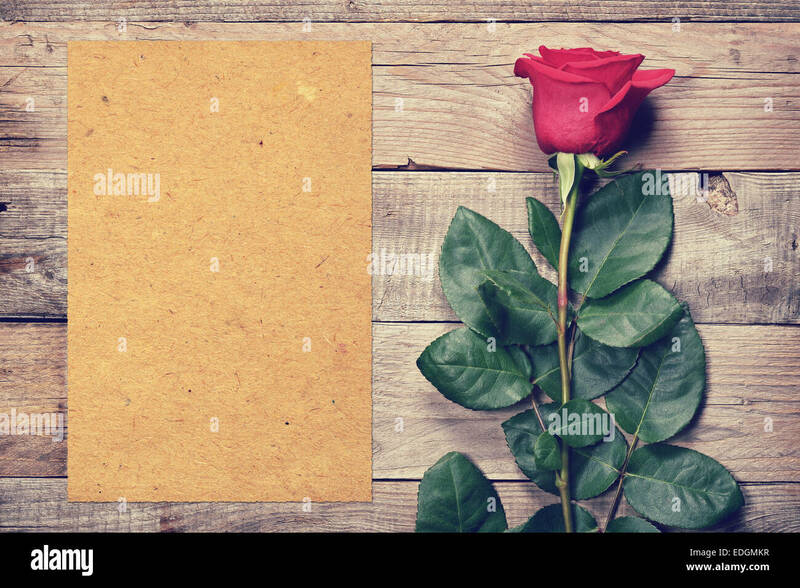 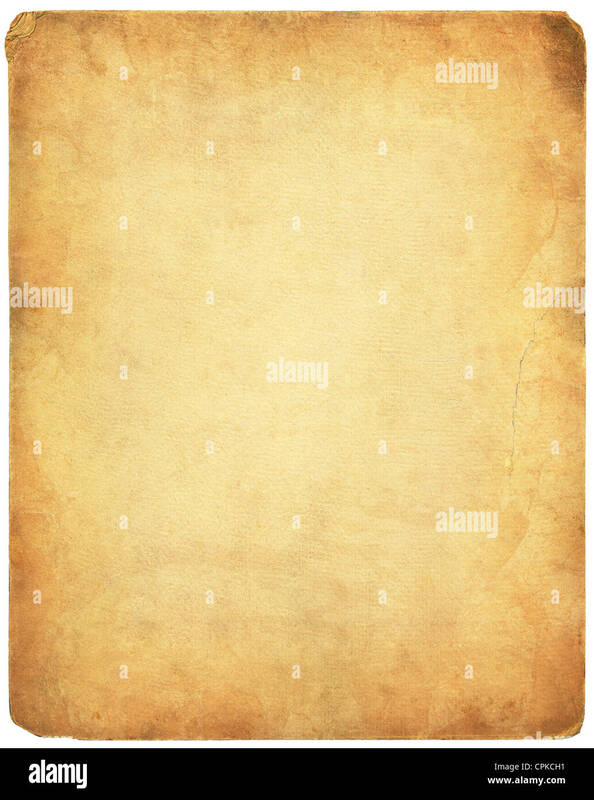 Vintage paper isolated on white background. 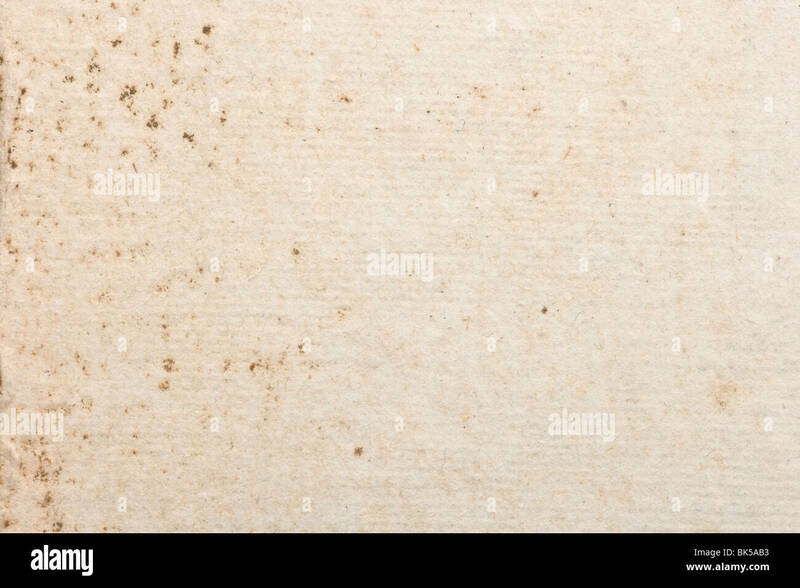 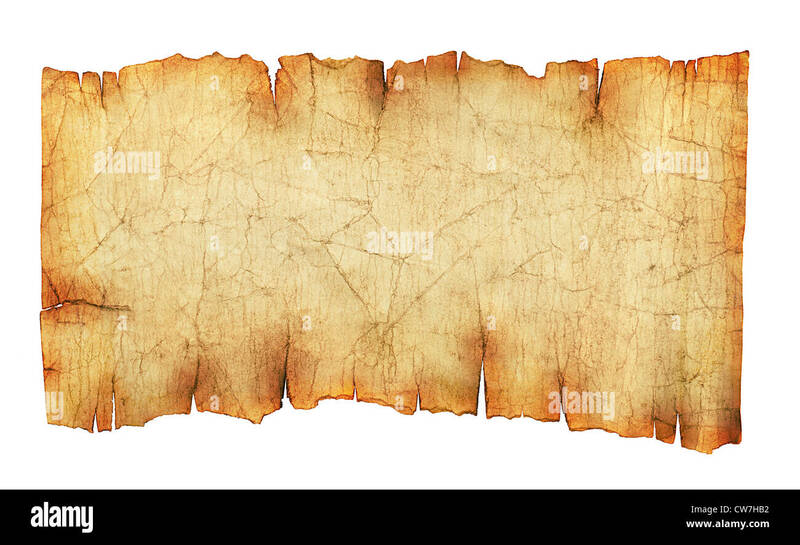 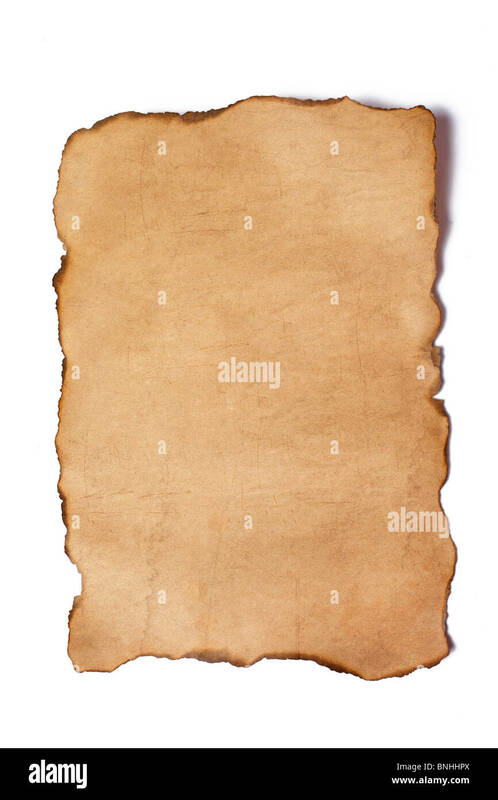 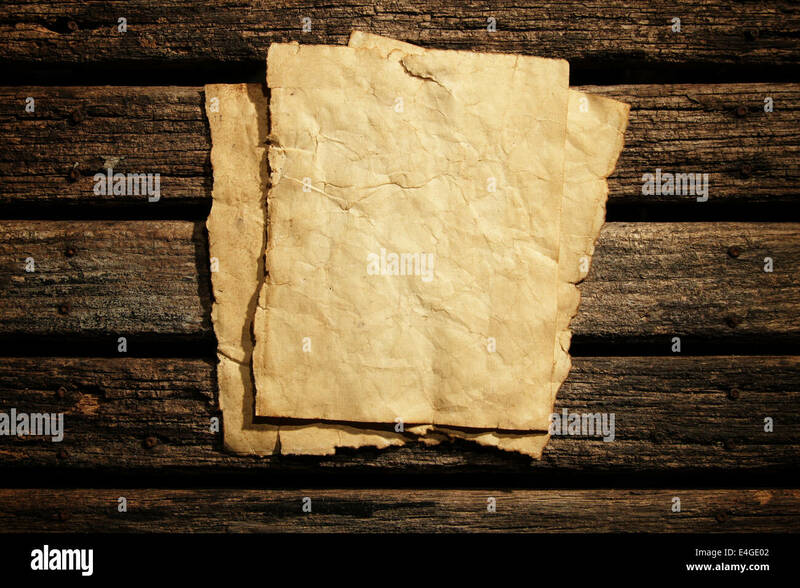 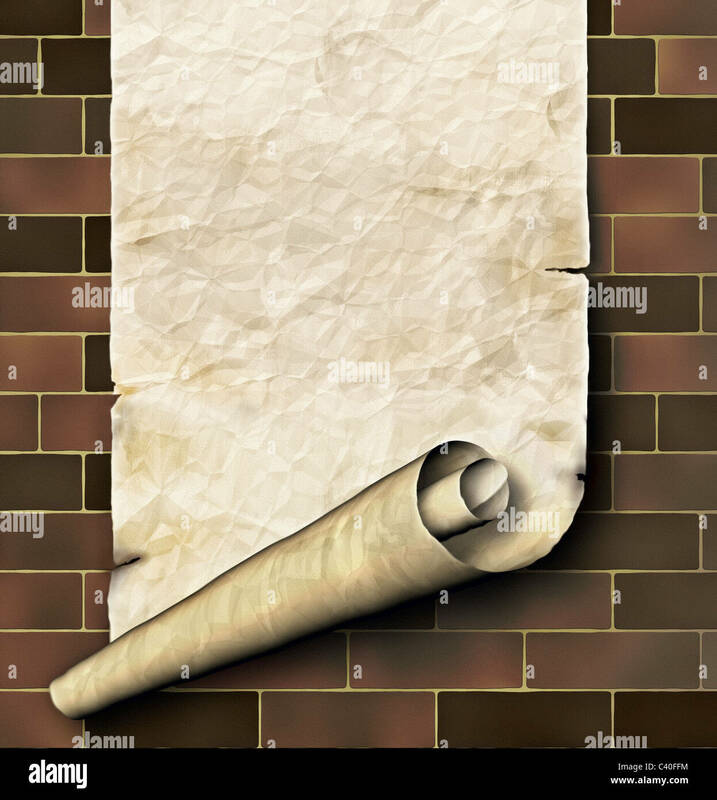 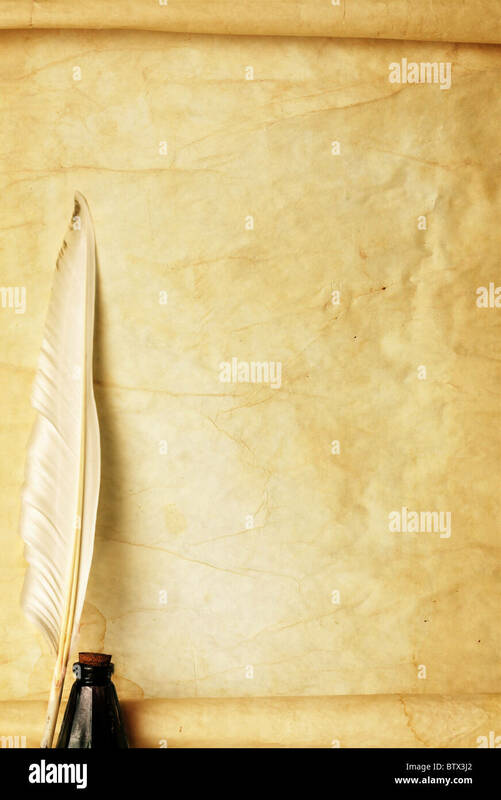 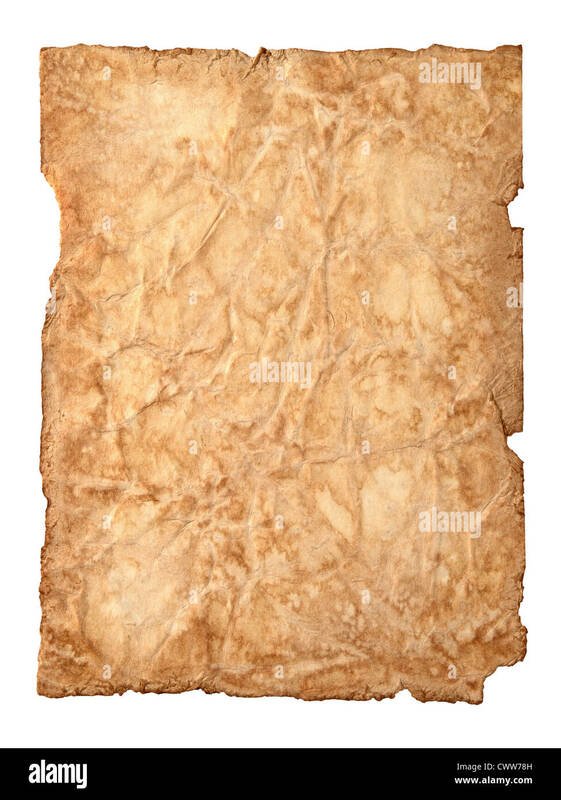 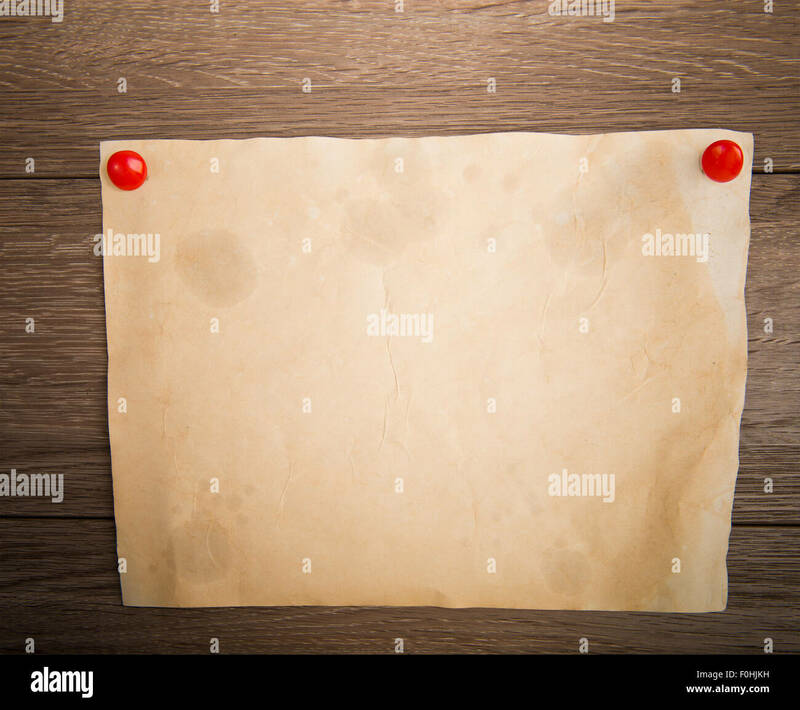 Old piece of paper isolated against a white background. 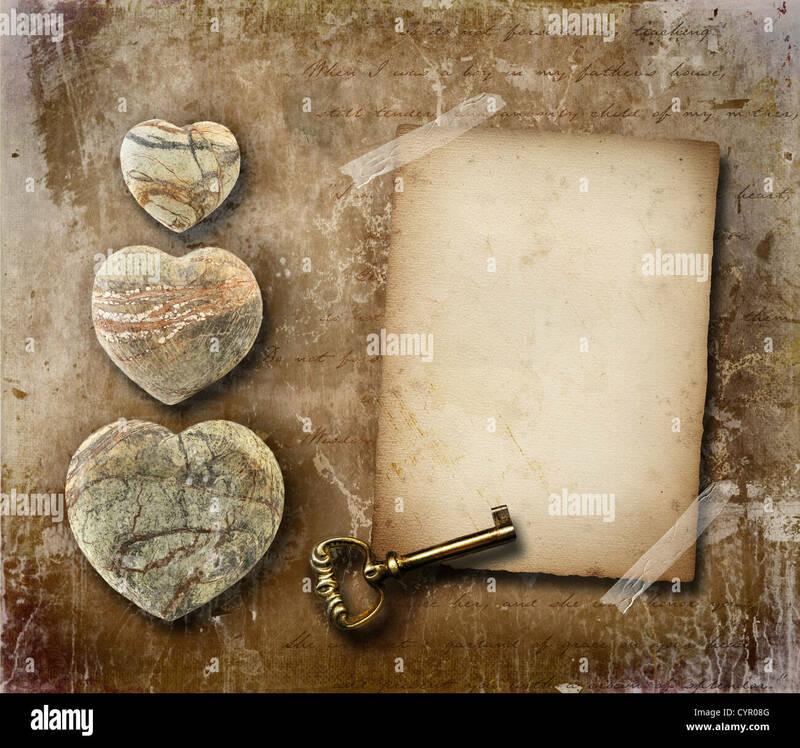 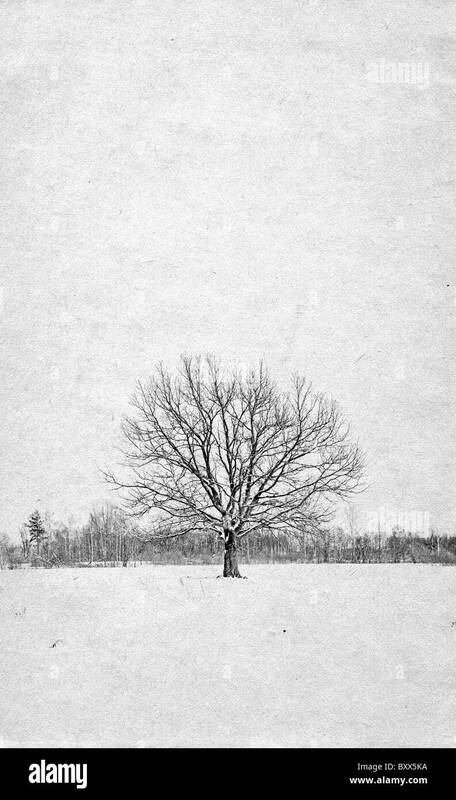 Old vintage paper vignette effect. 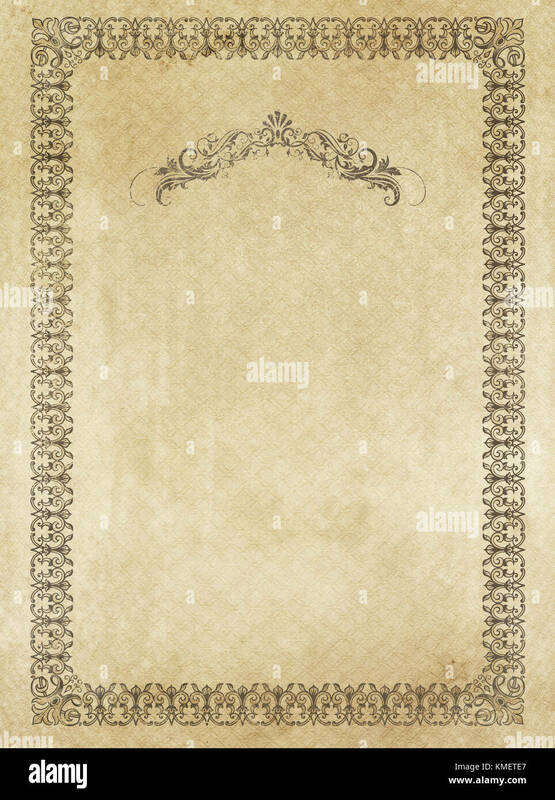 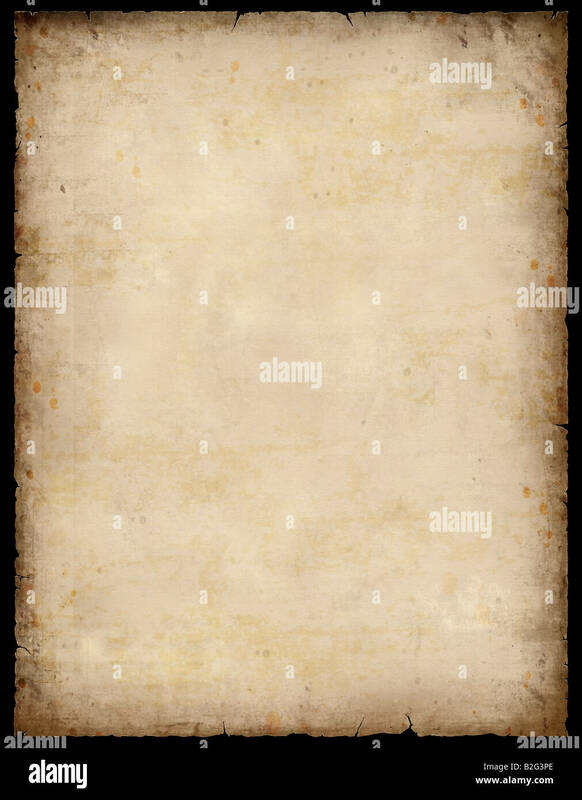 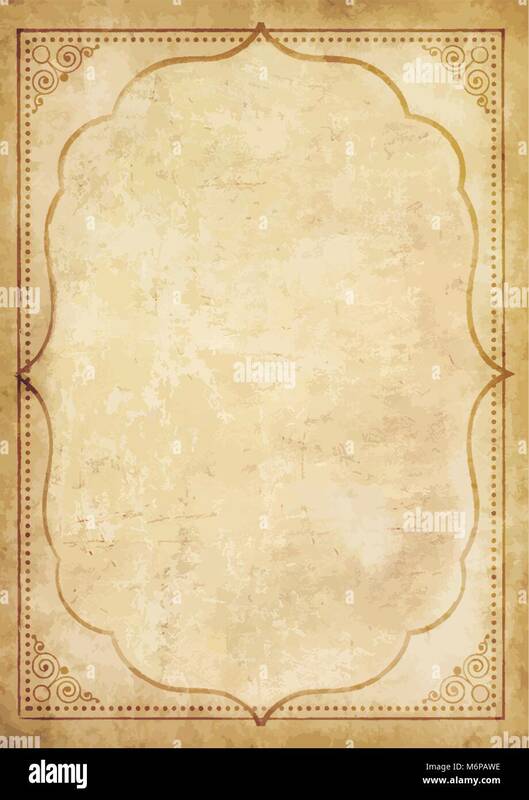 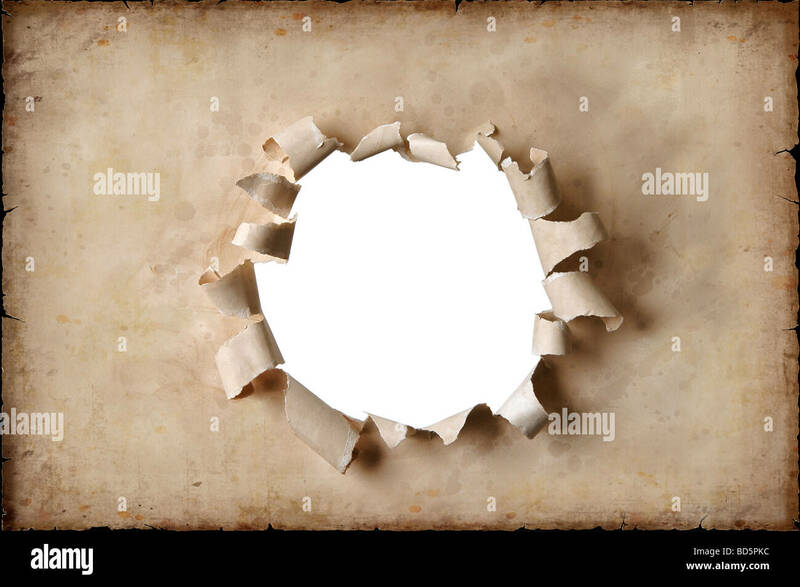 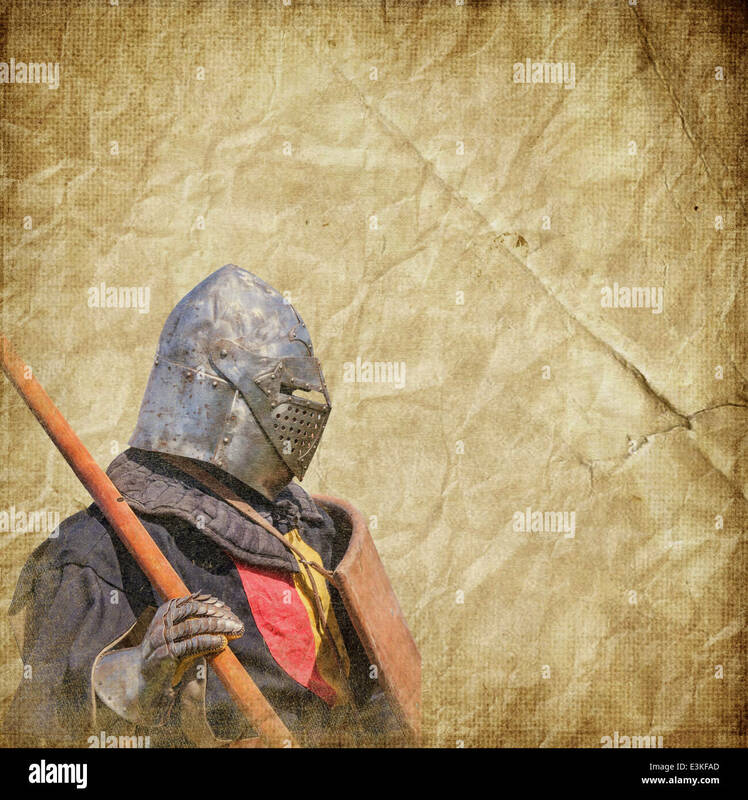 Old paper background with decorative vintage border. 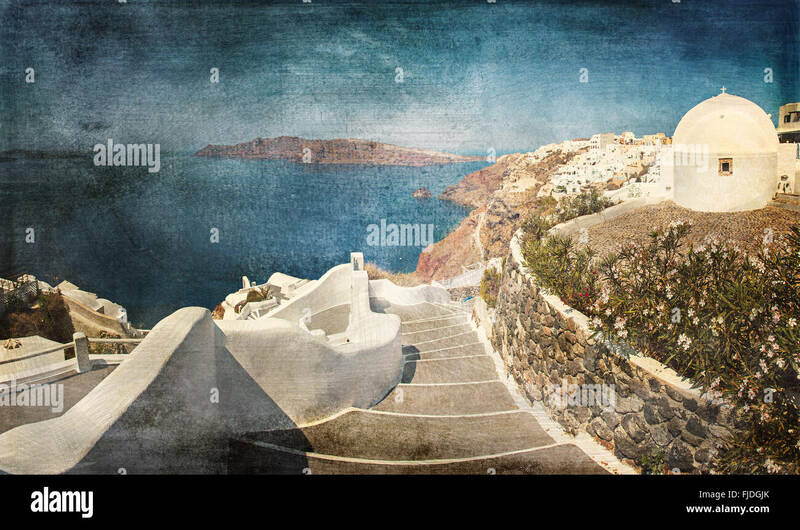 Panorama image of beautiful Santorini island in Greece. 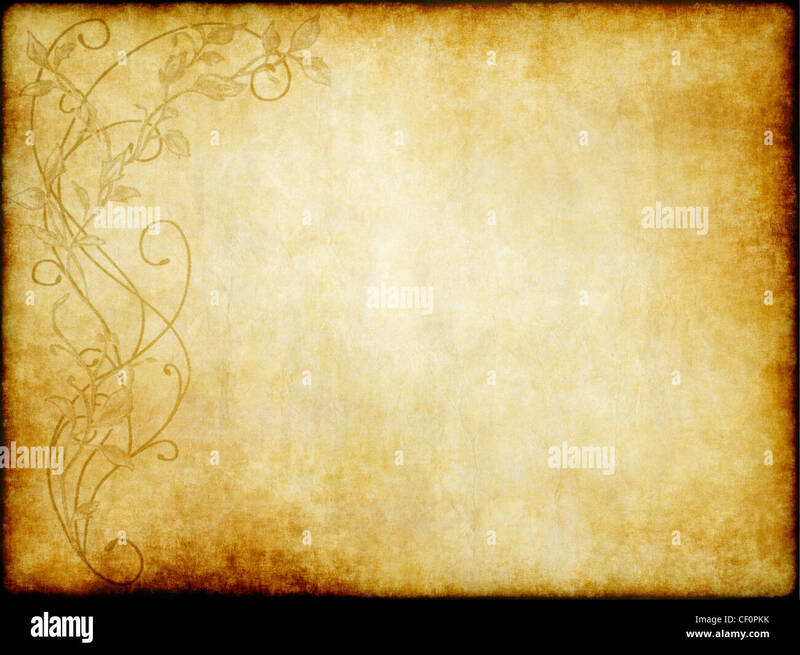 Vintage paper styled. 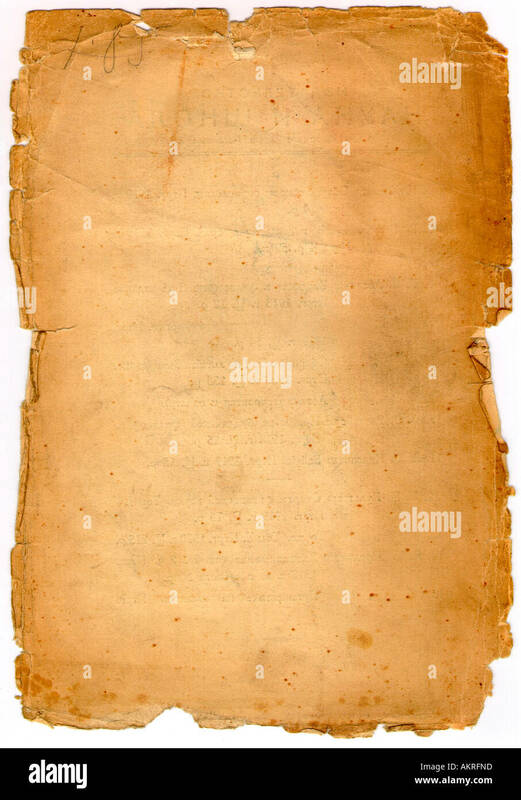 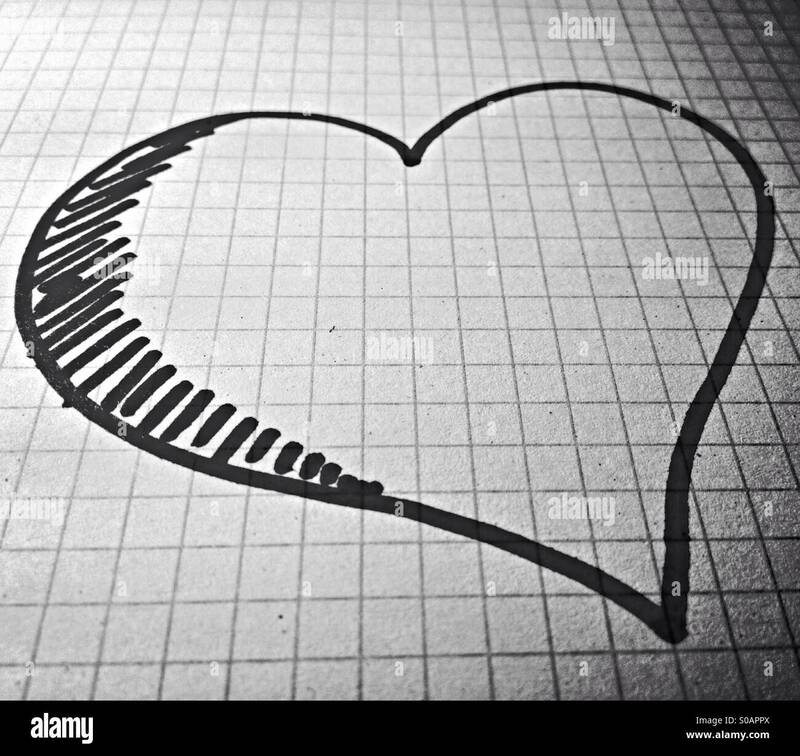 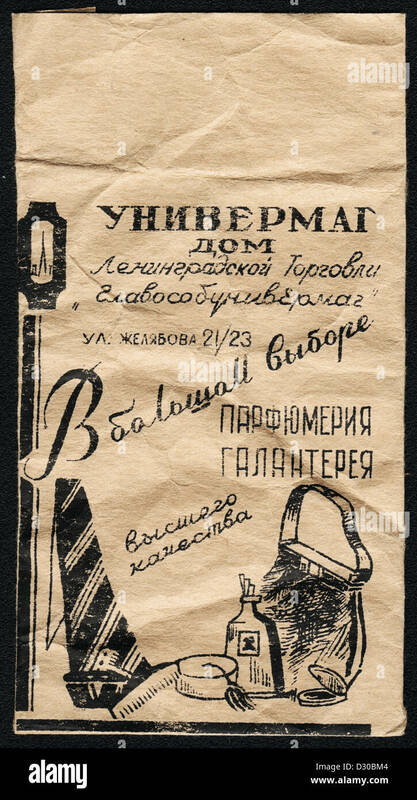 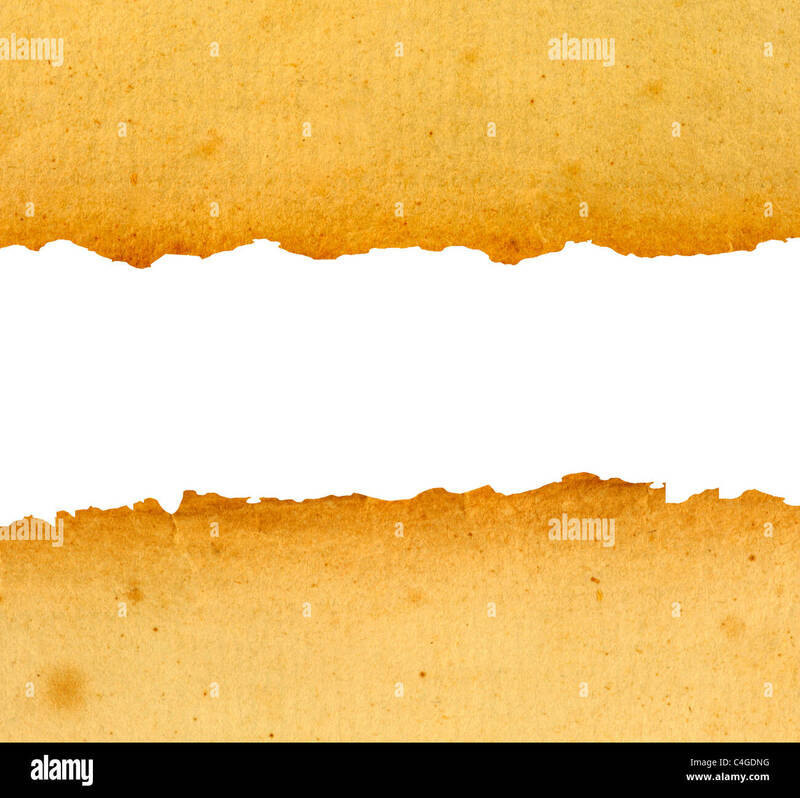 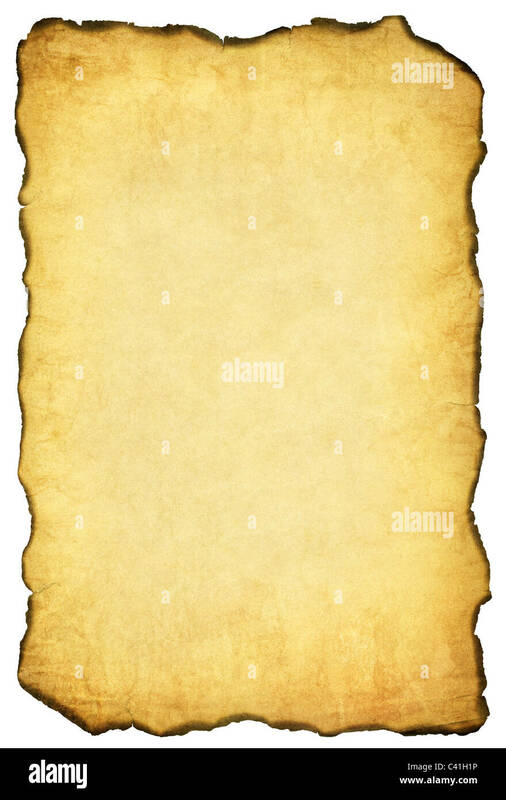 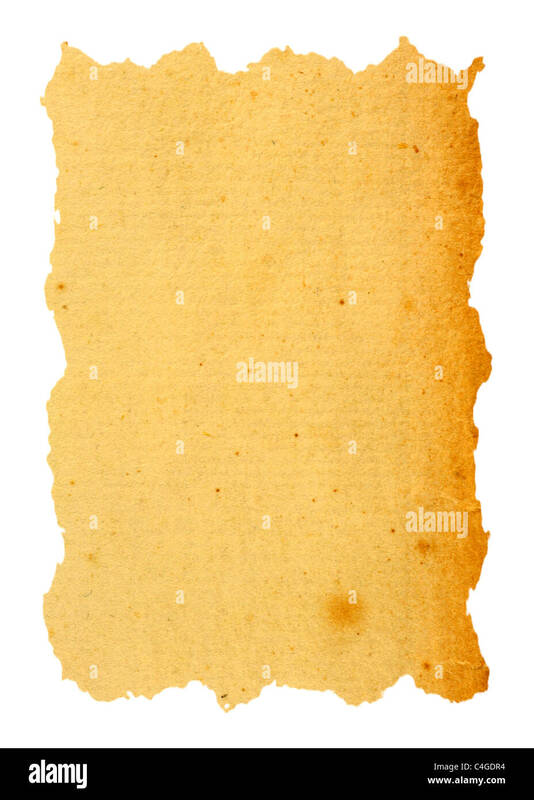 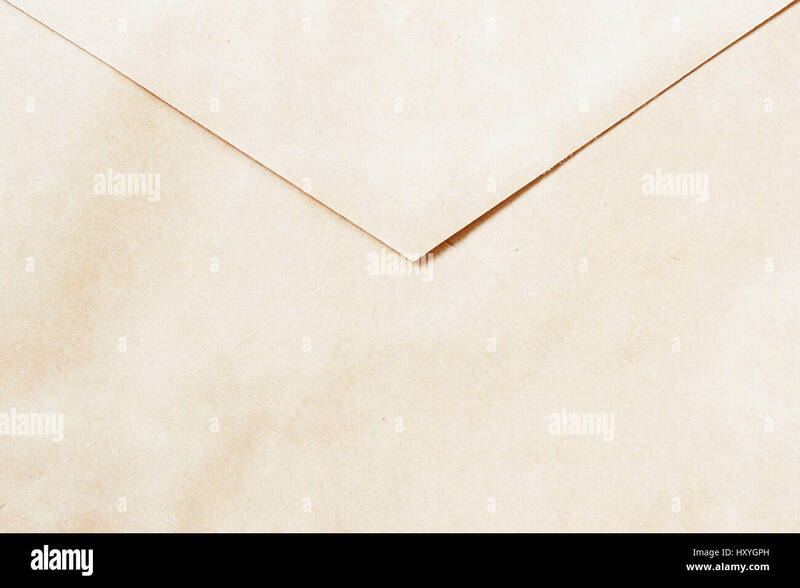 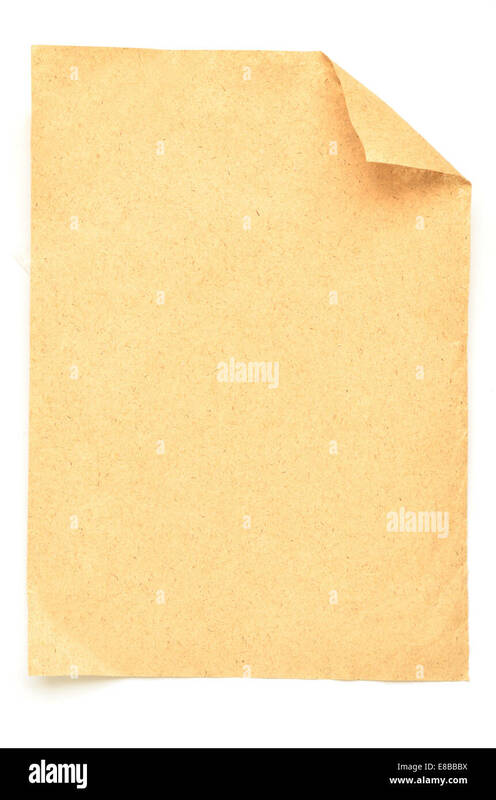 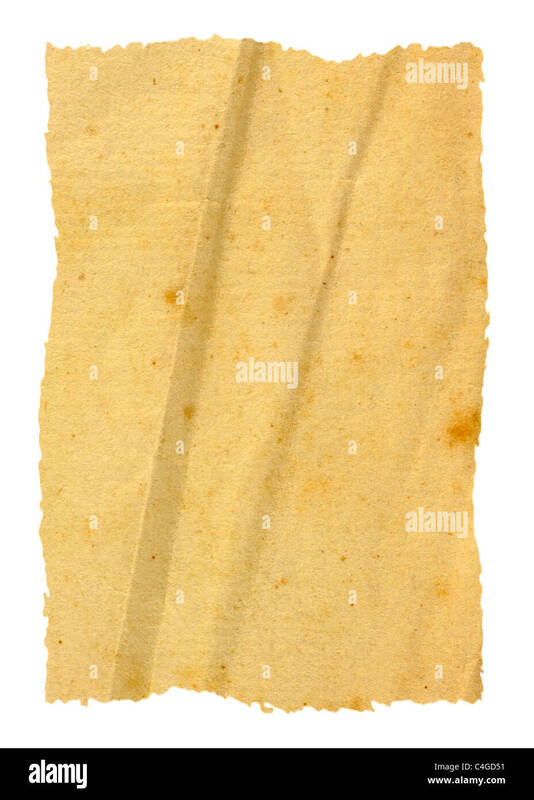 Old piece of paper with tiny drop shadow against a white background. Vintage paper bag for dry goods of 'House of Leningrad Trade' USSR 1950? 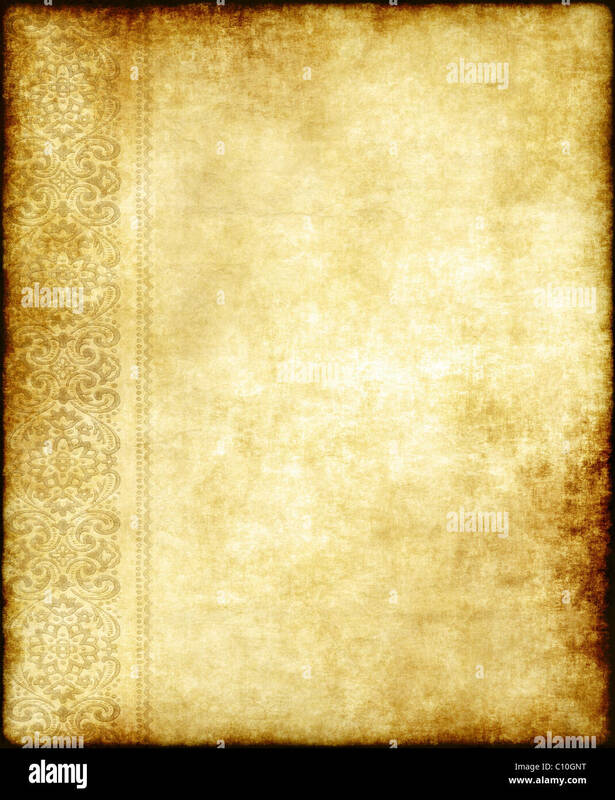 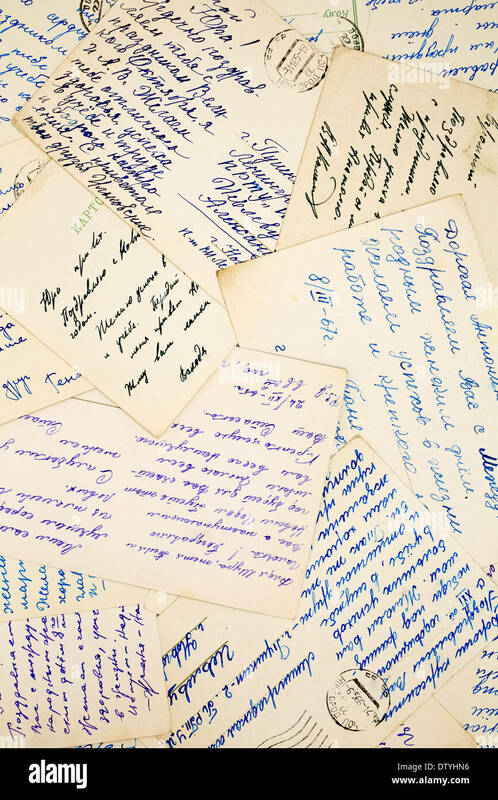 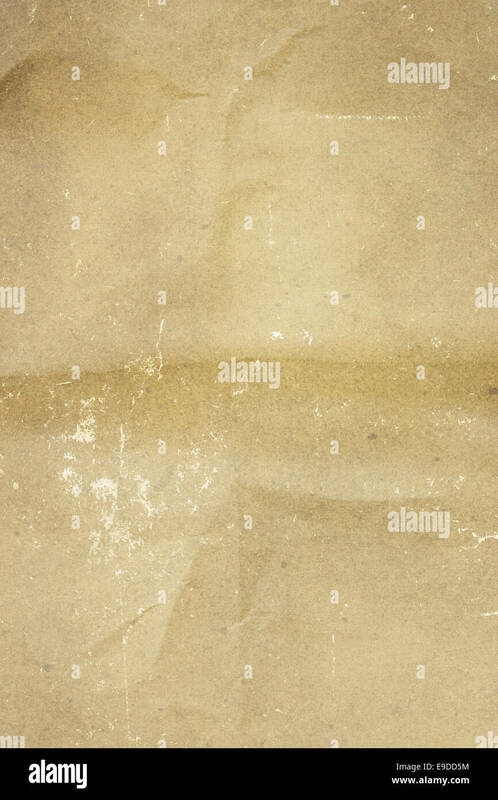 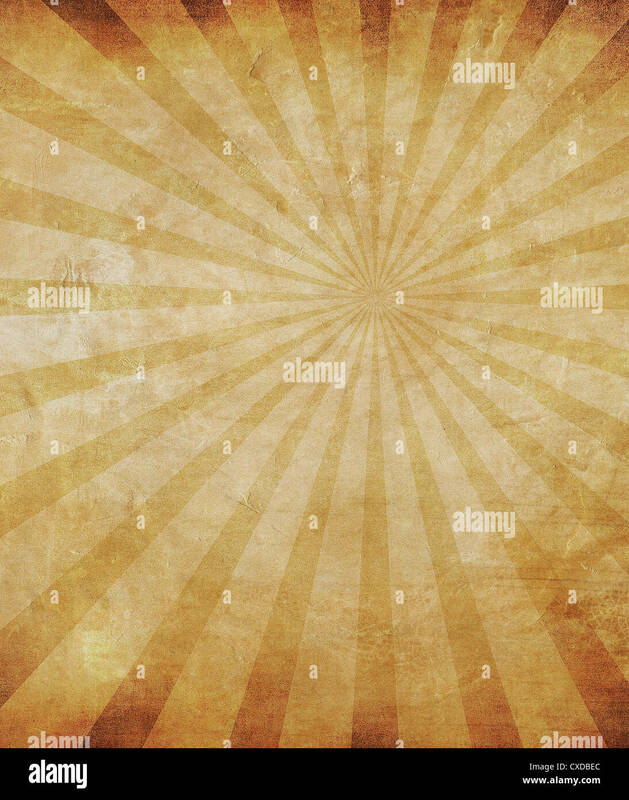 Vintage paper texture. 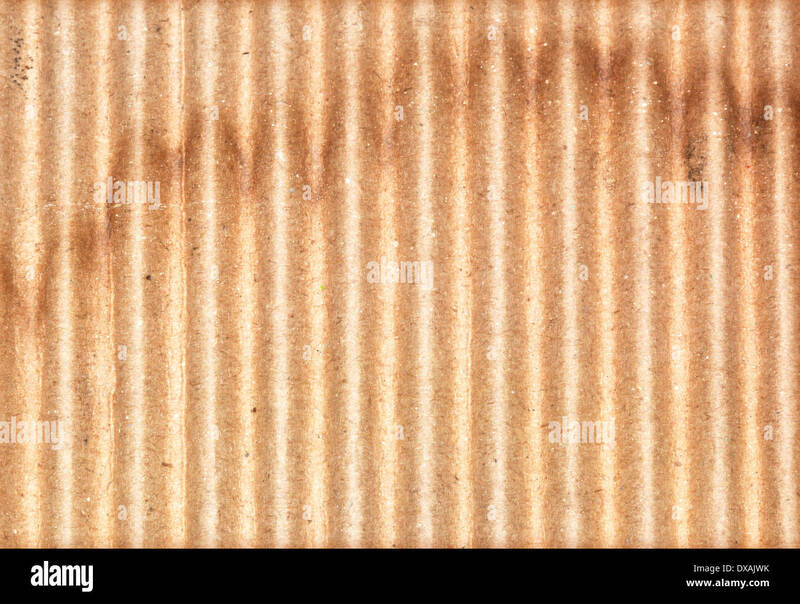 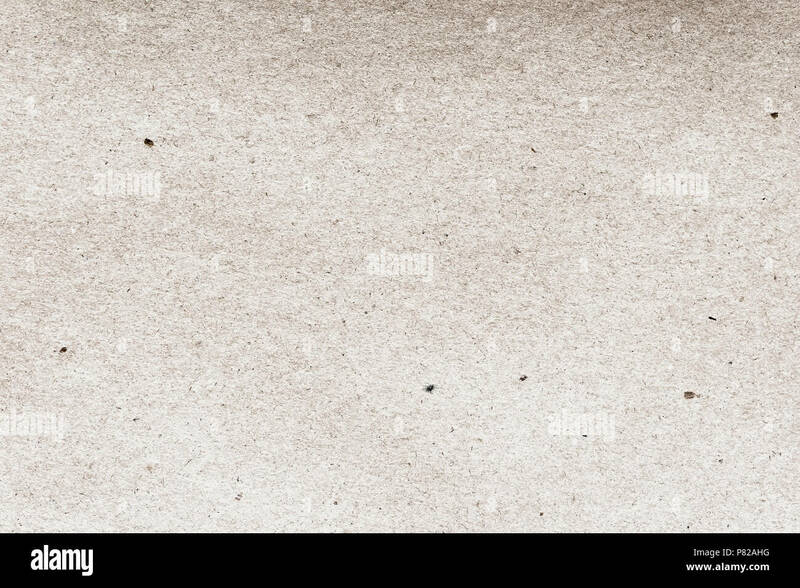 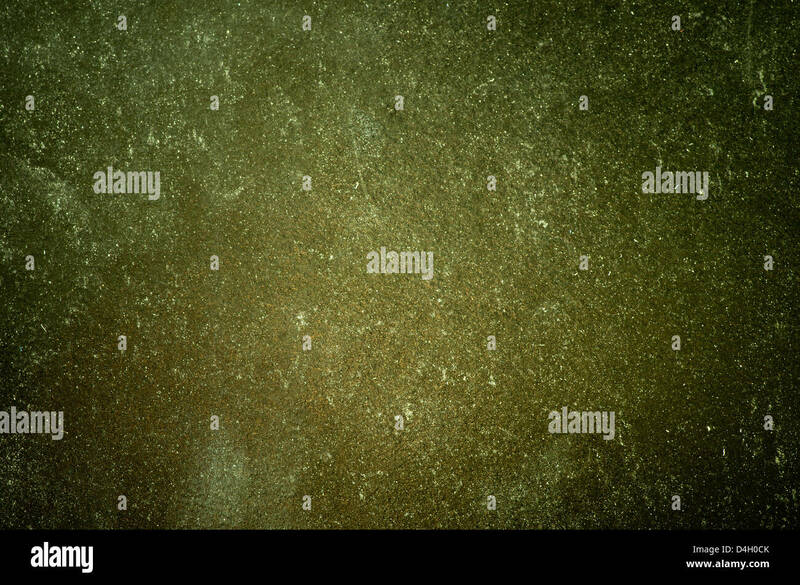 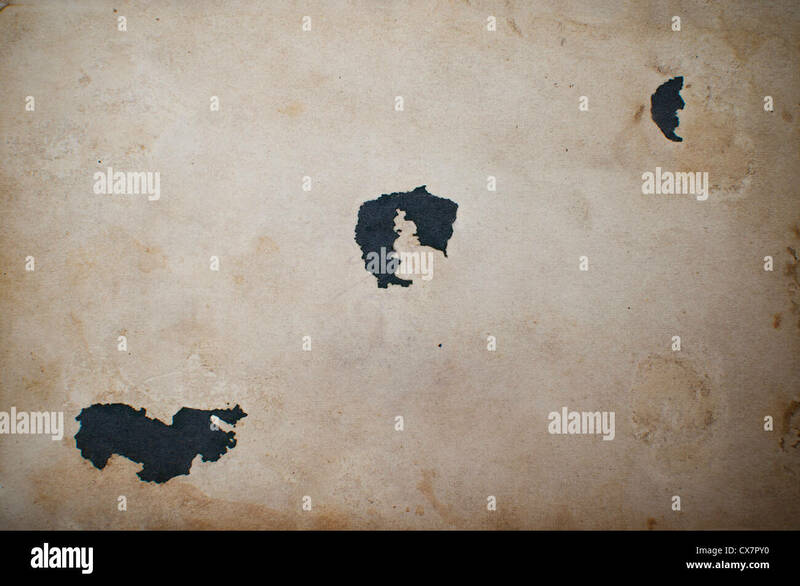 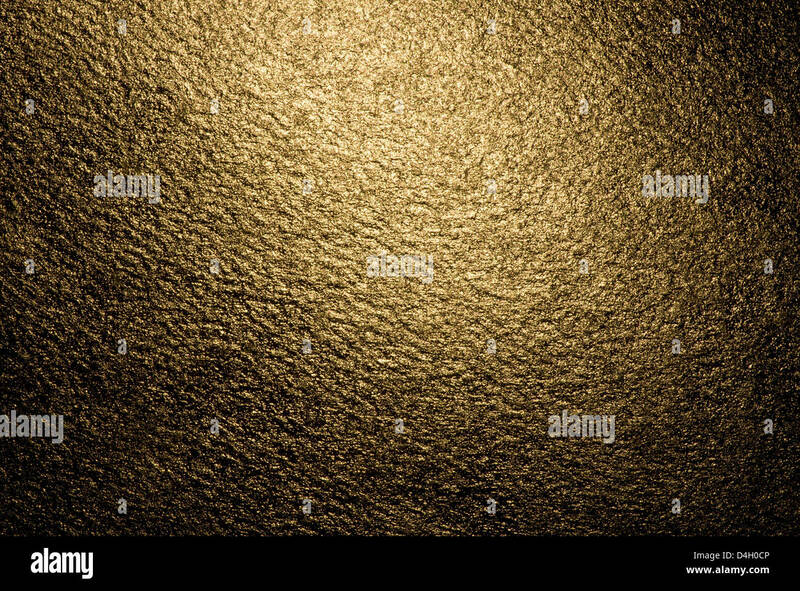 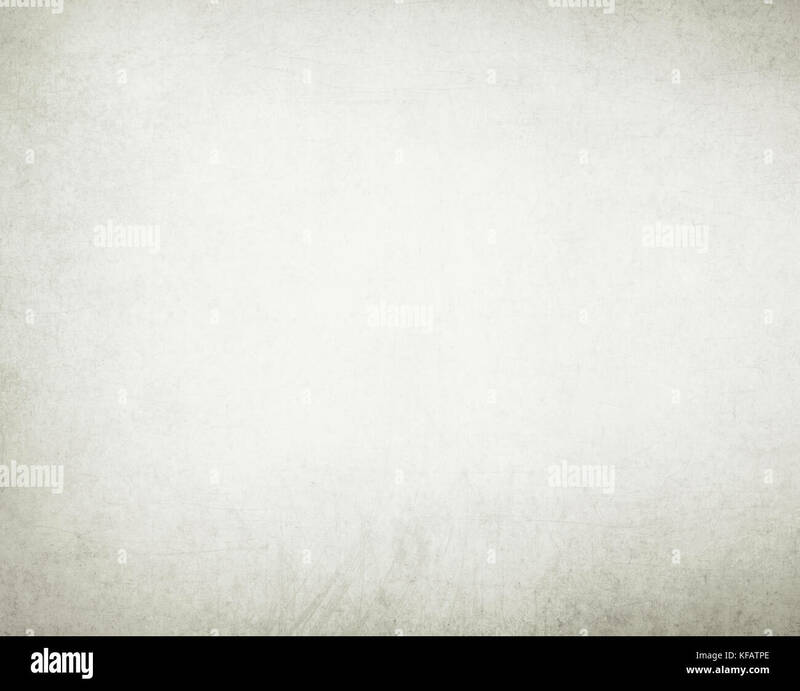 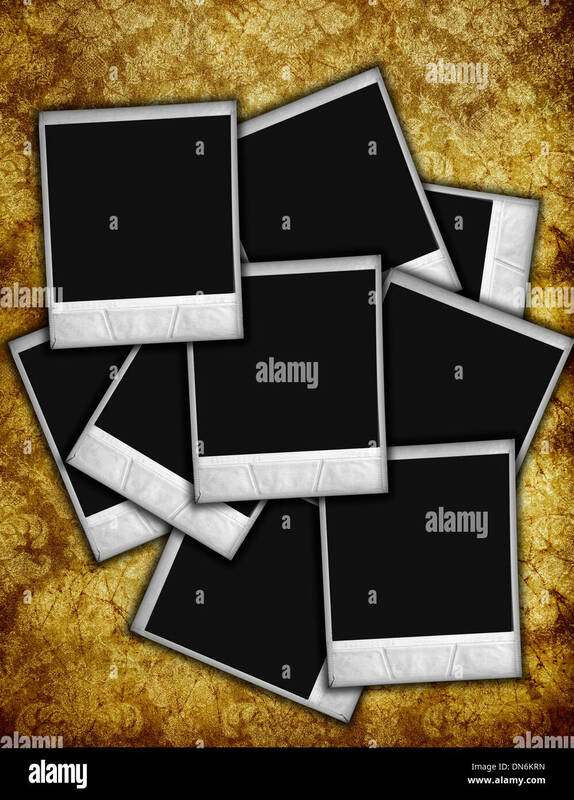 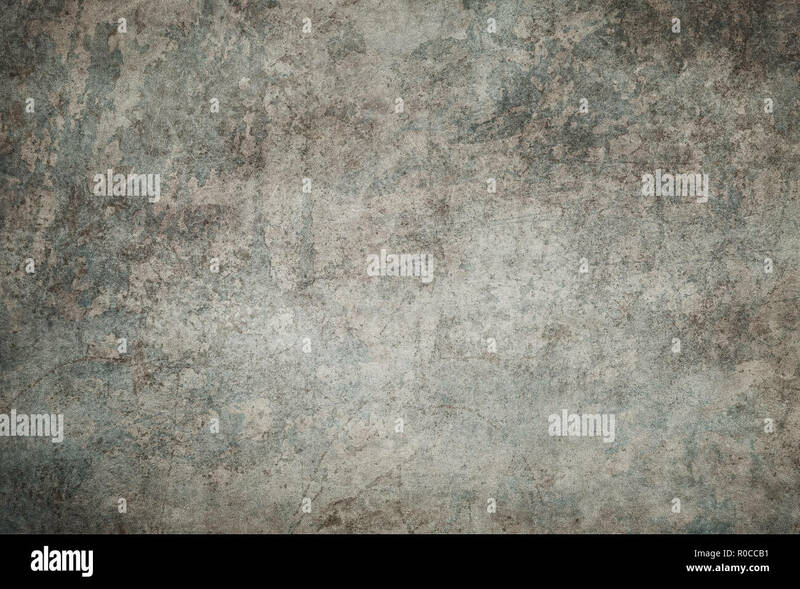 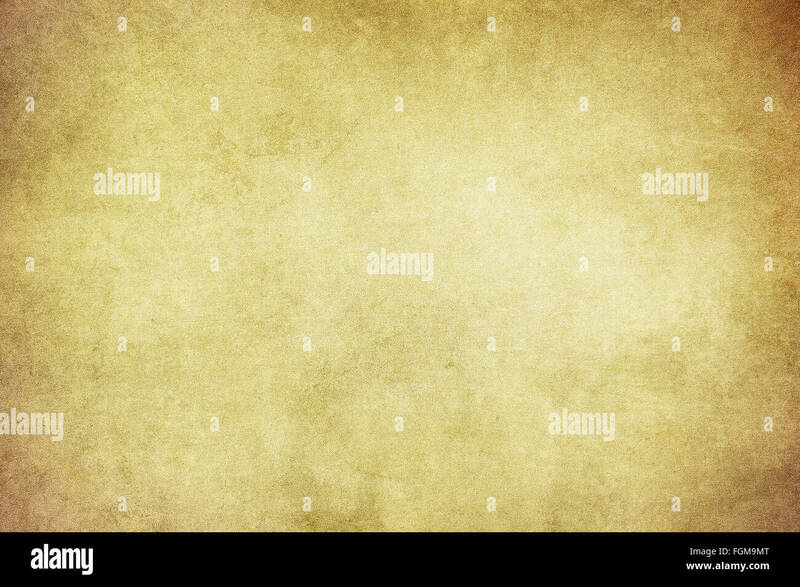 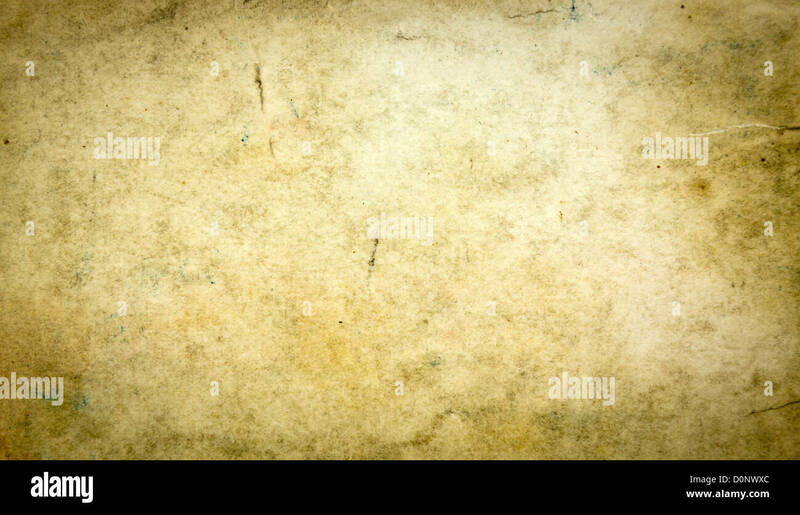 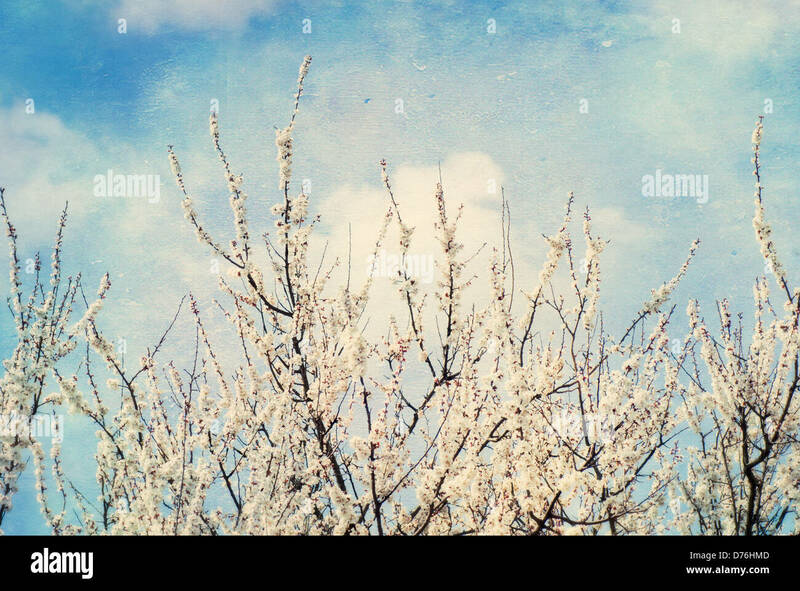 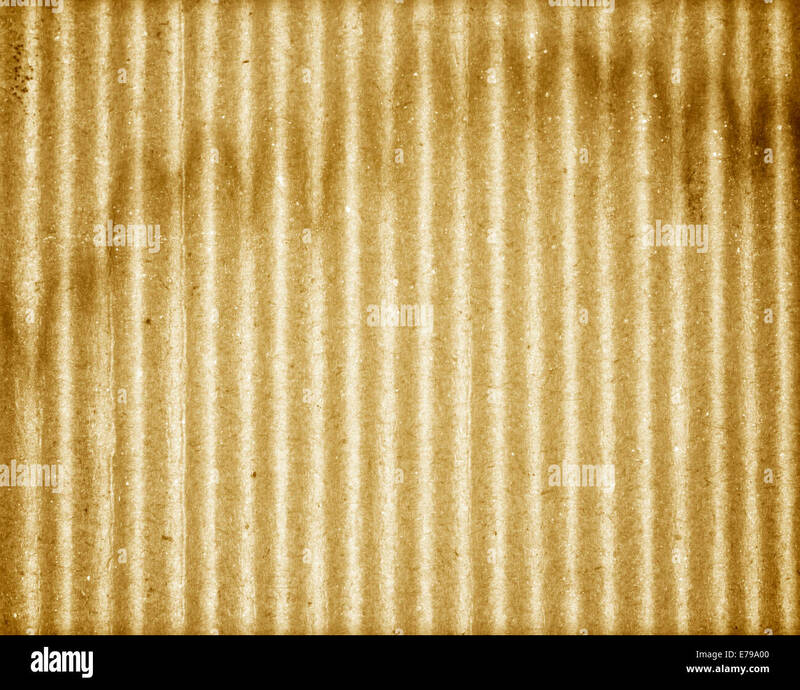 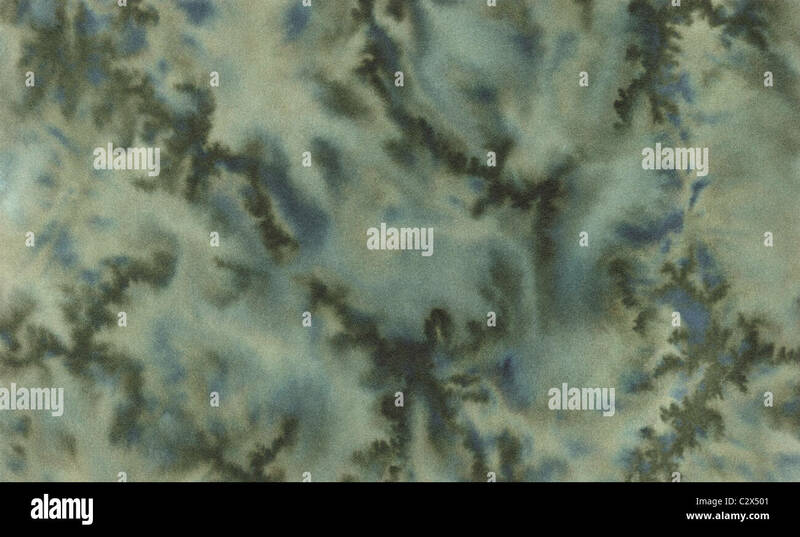 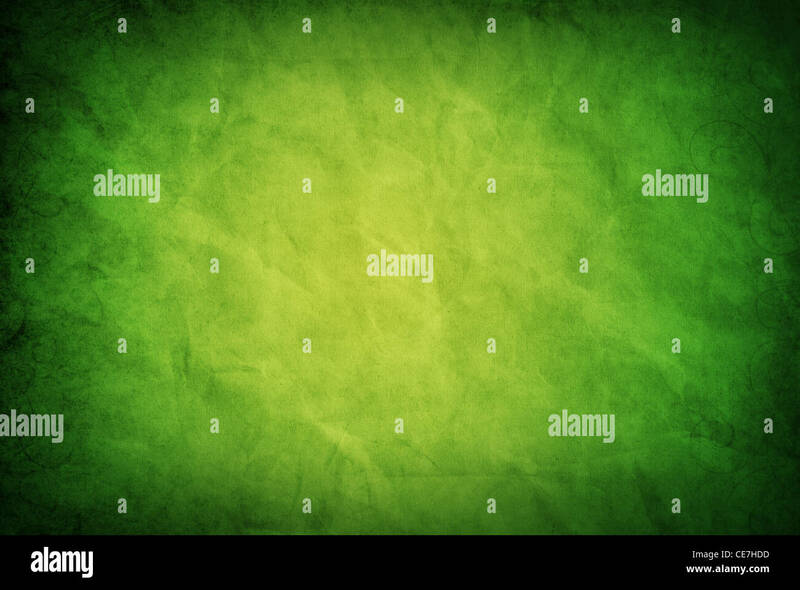 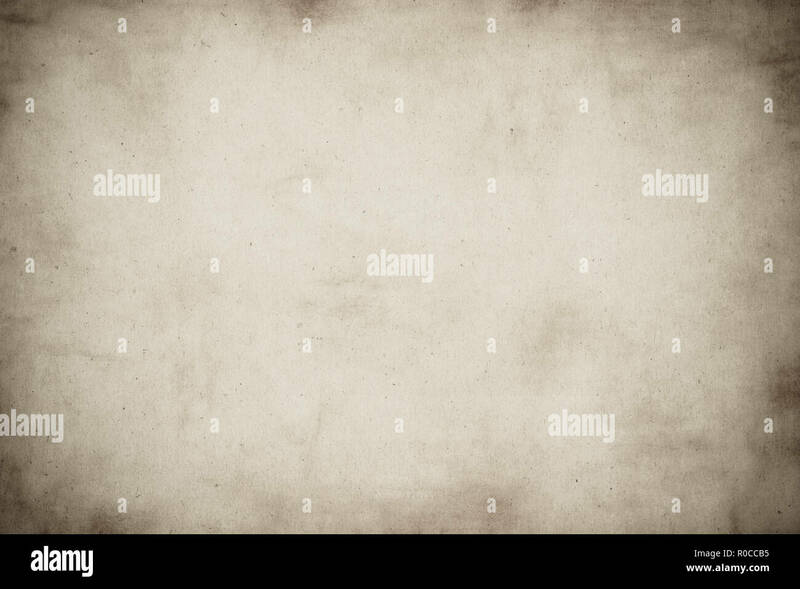 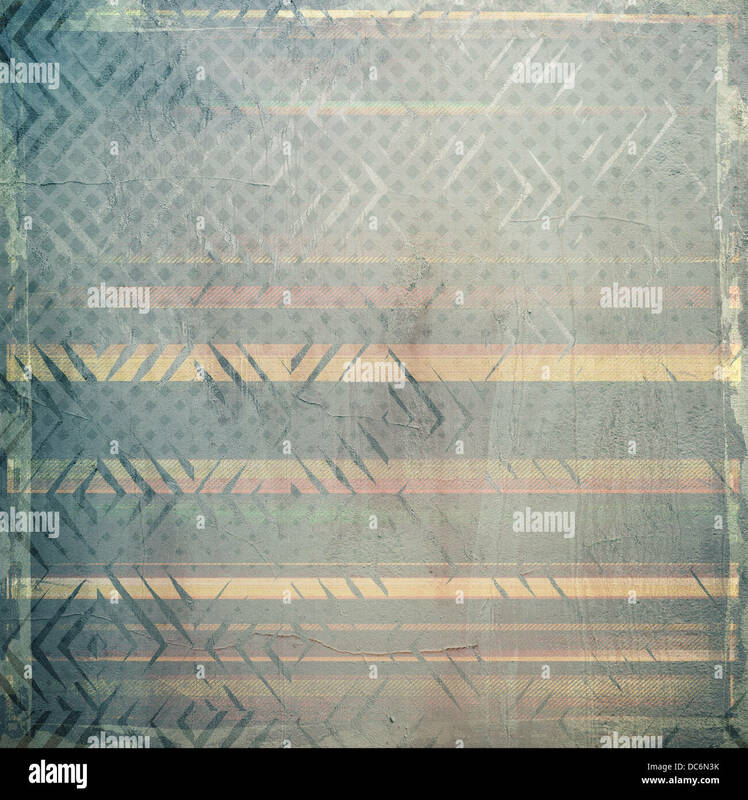 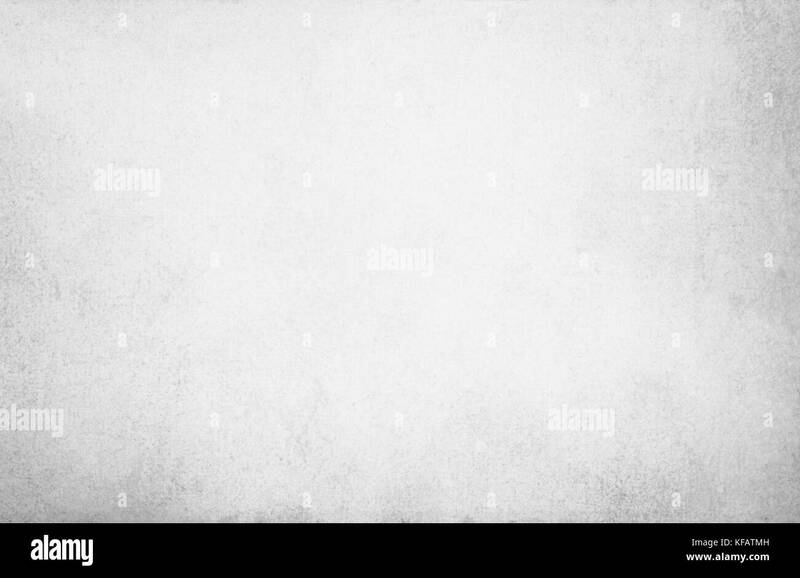 High resolution grunge background.